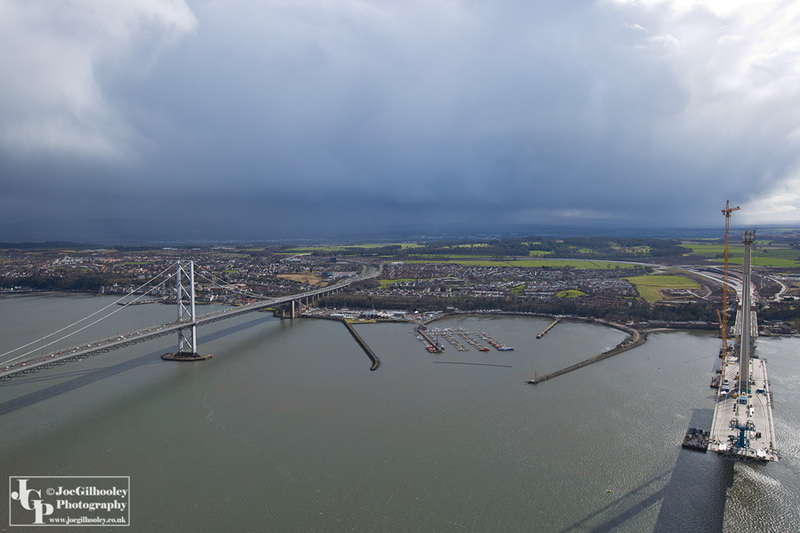 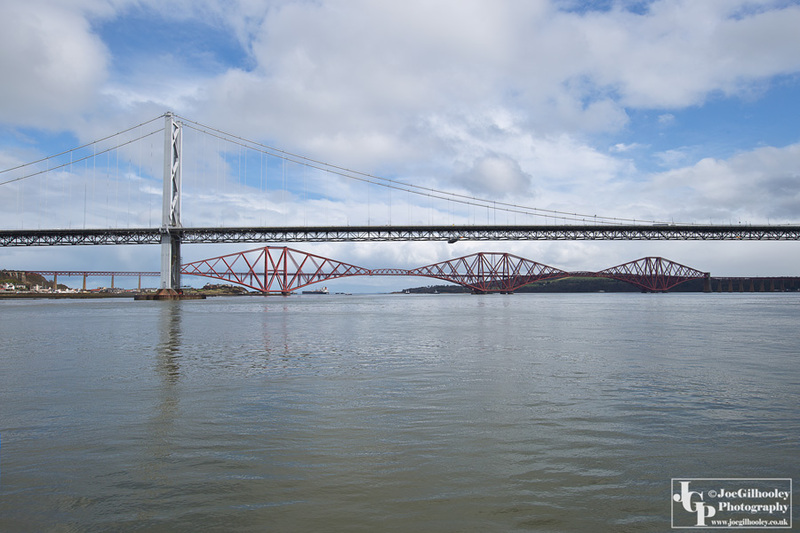 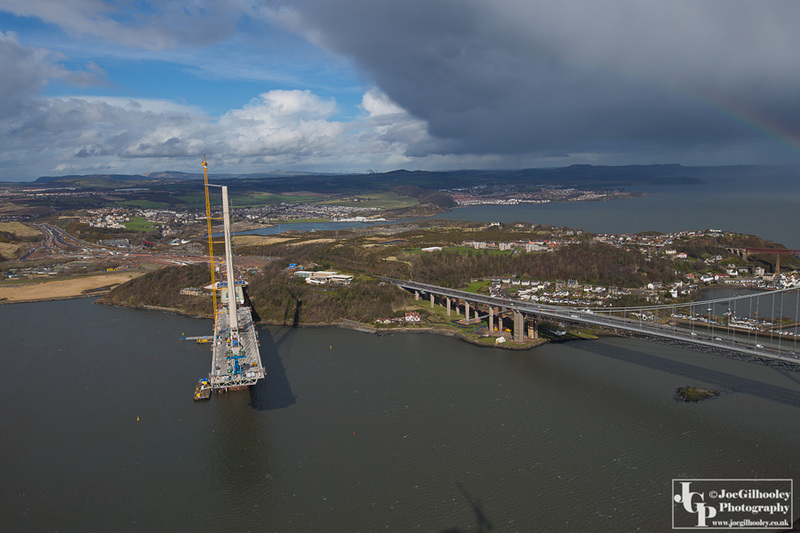 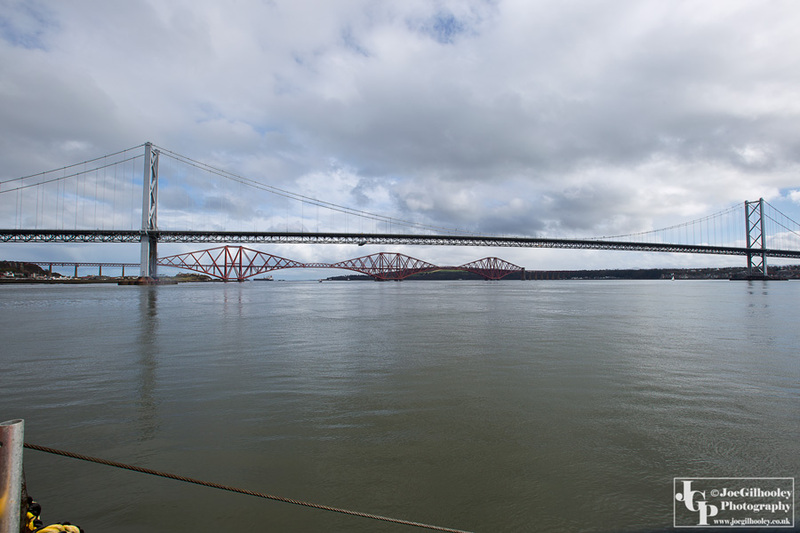 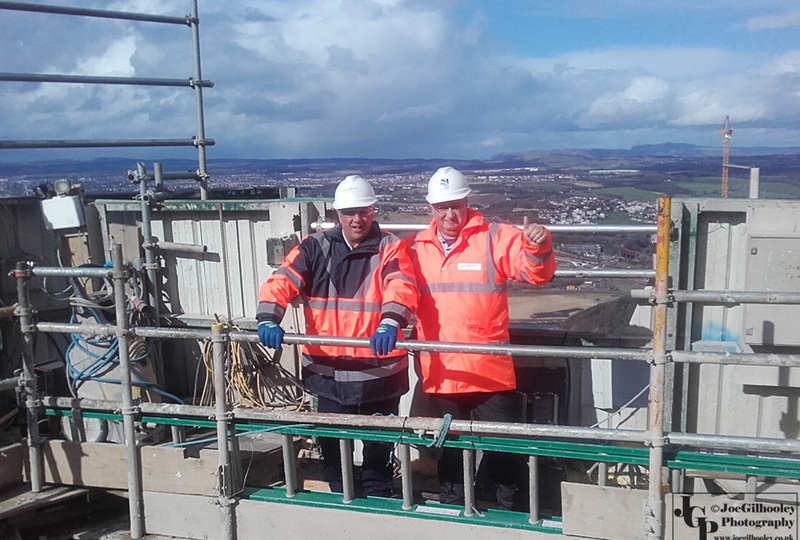 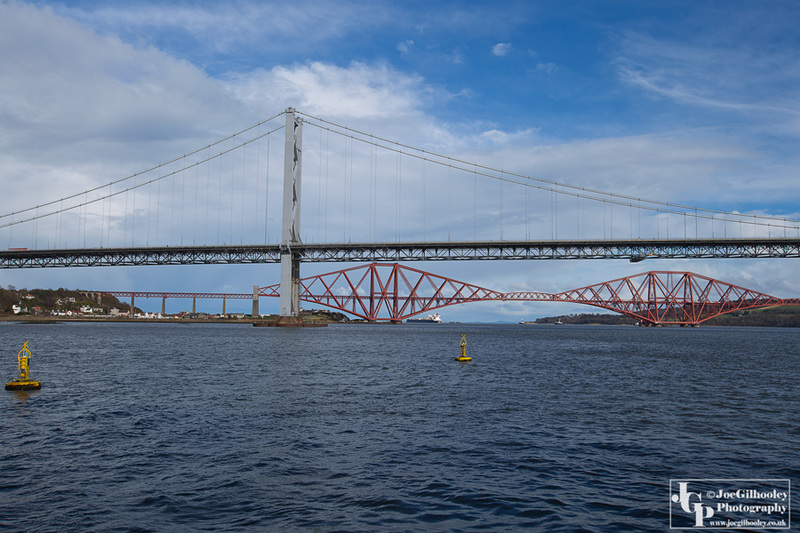 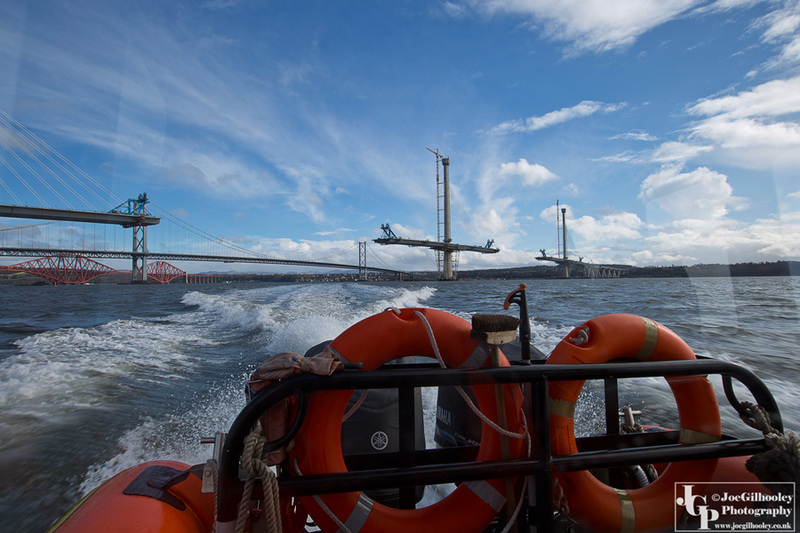 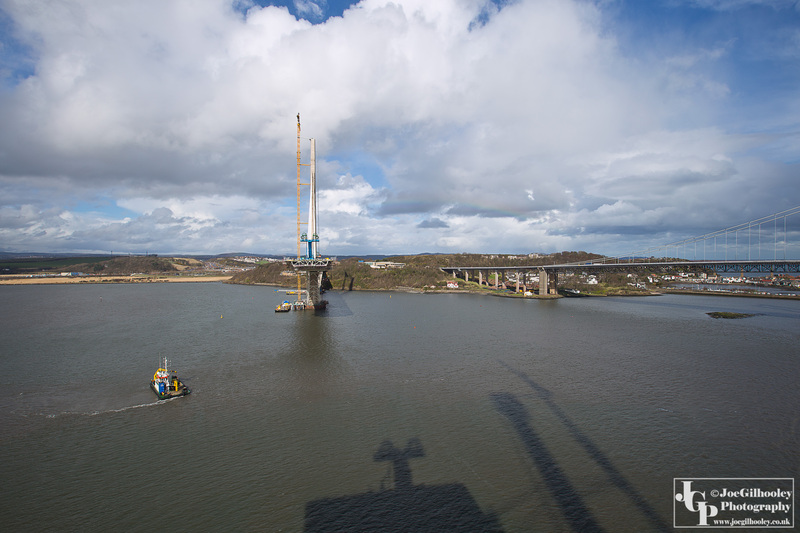 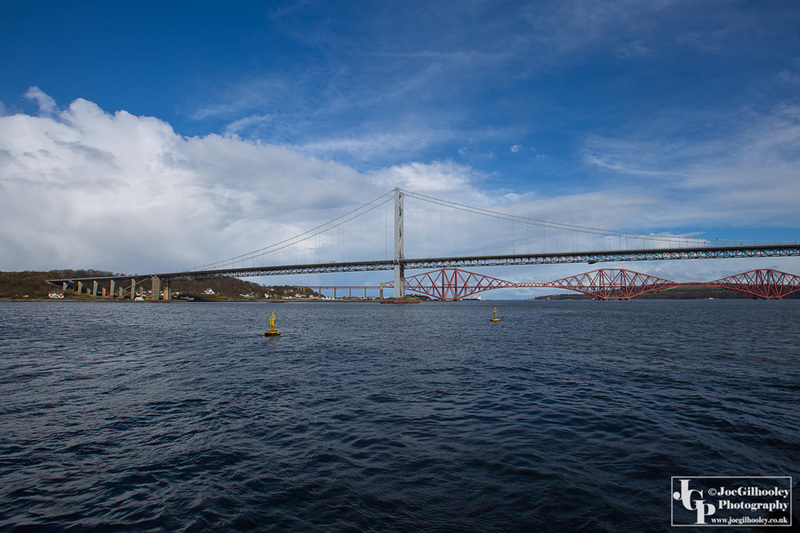 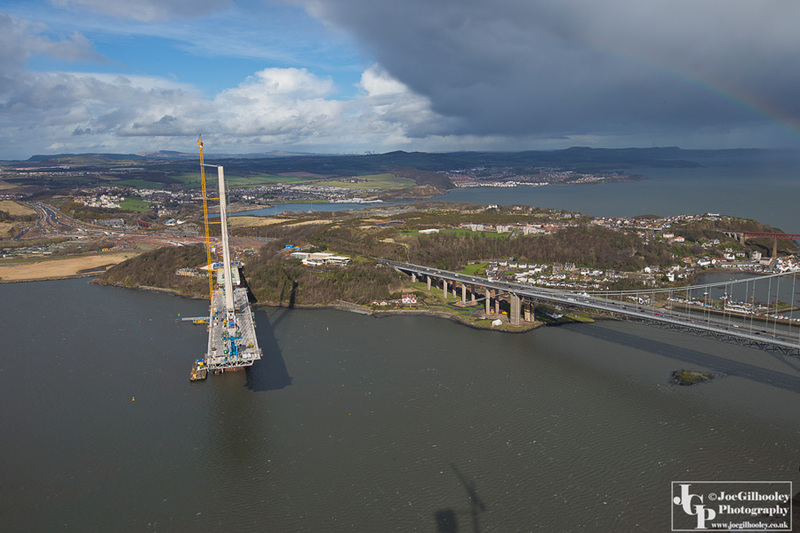 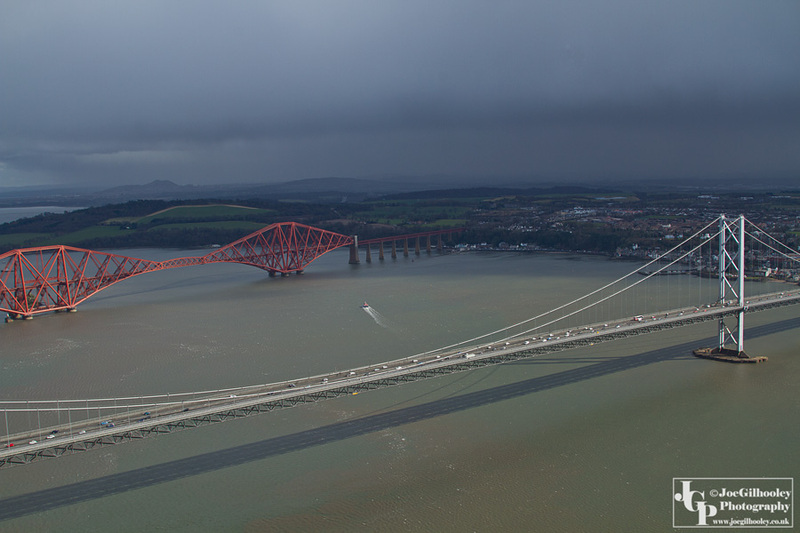 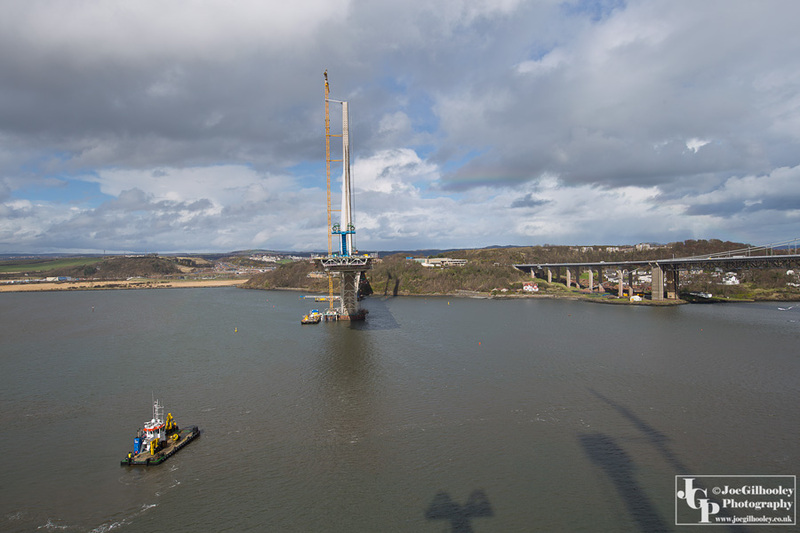 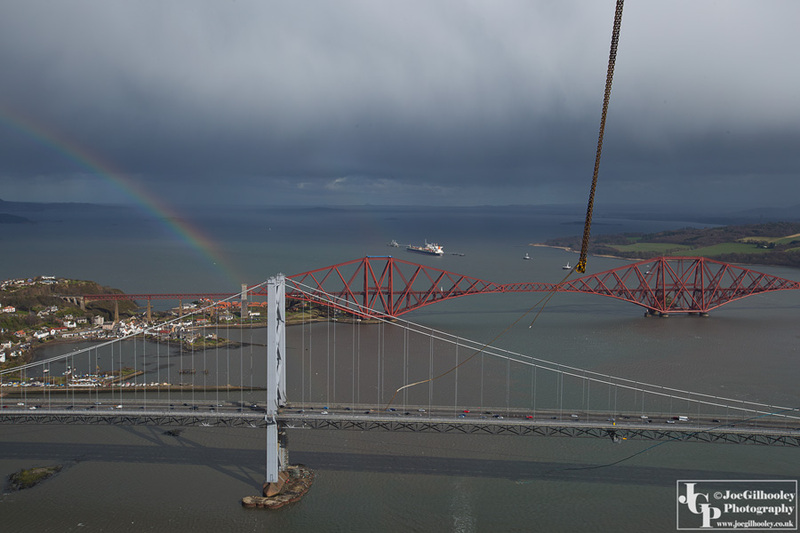 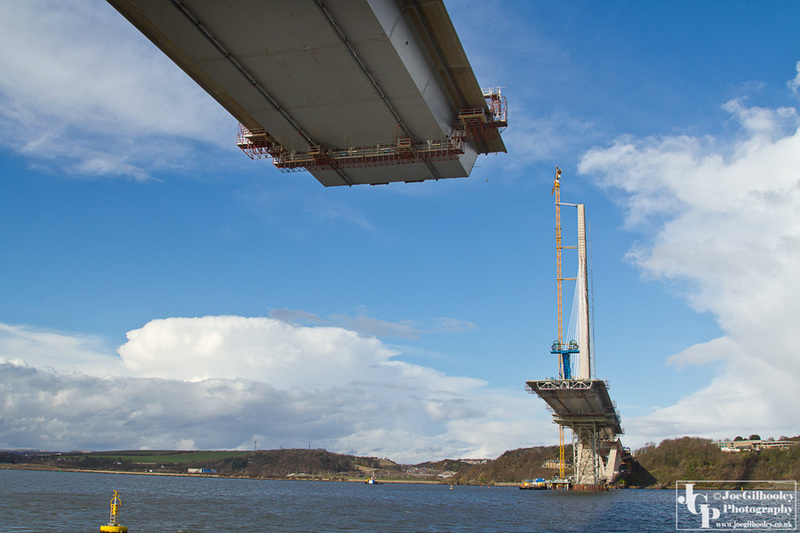 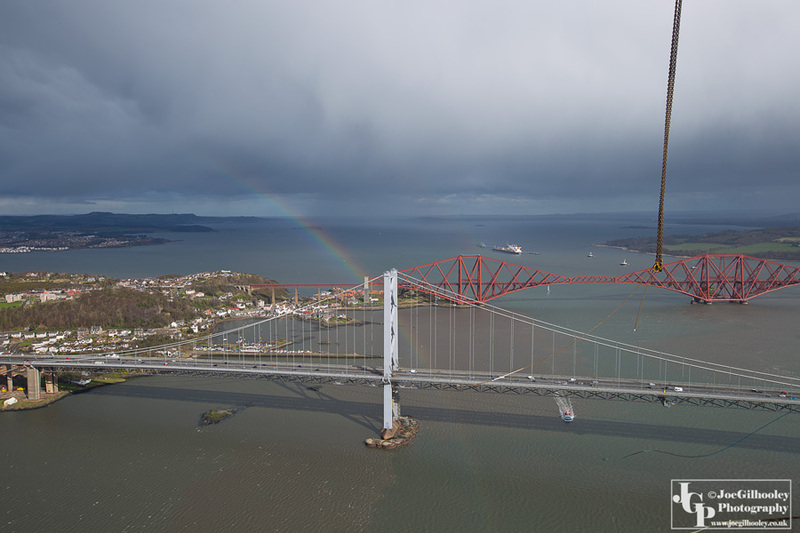 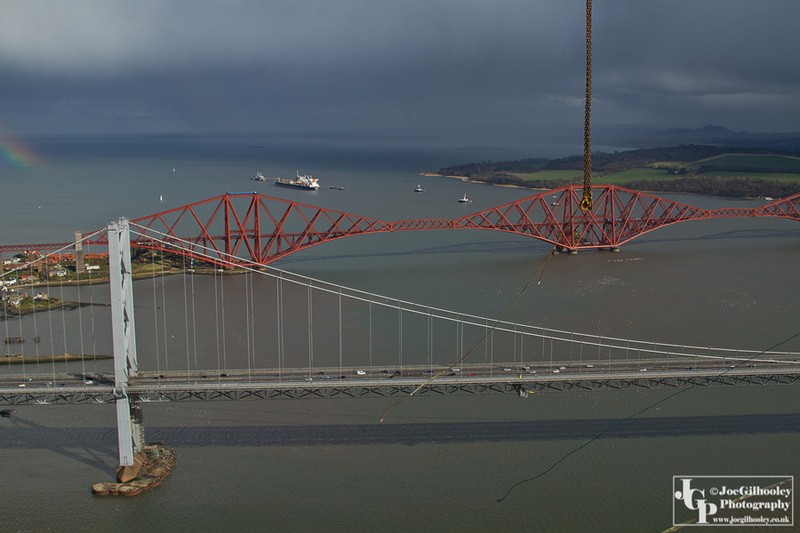 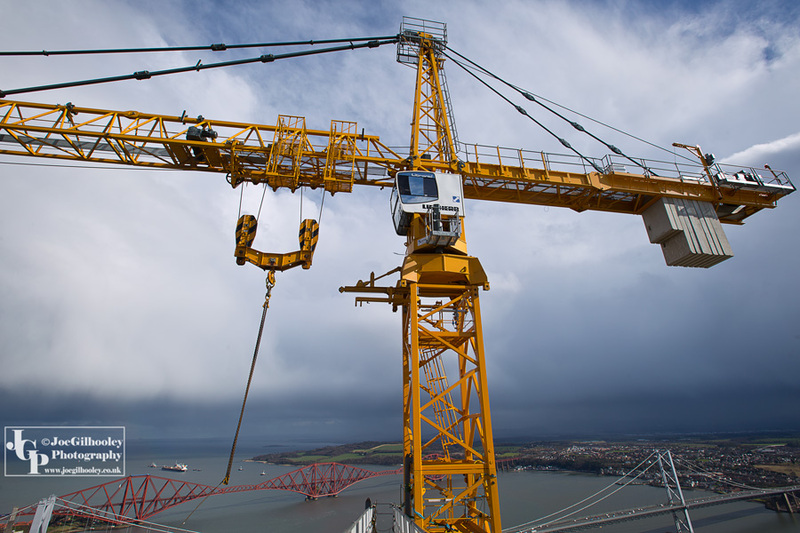 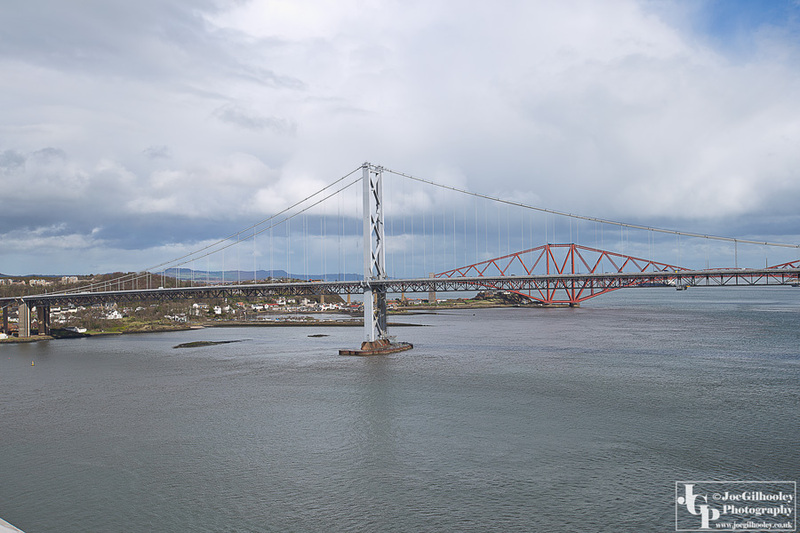 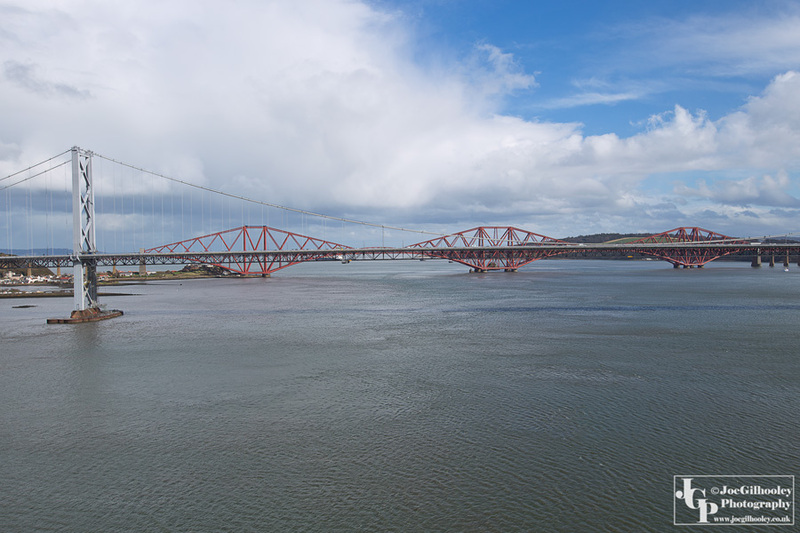 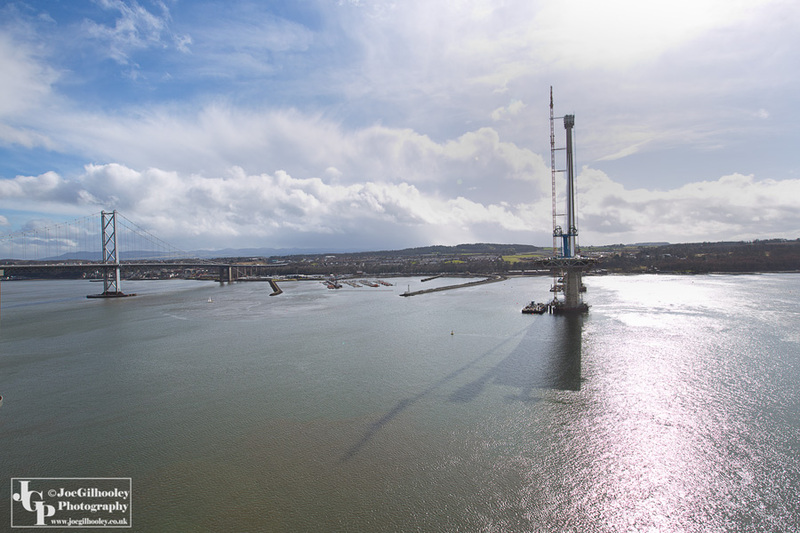 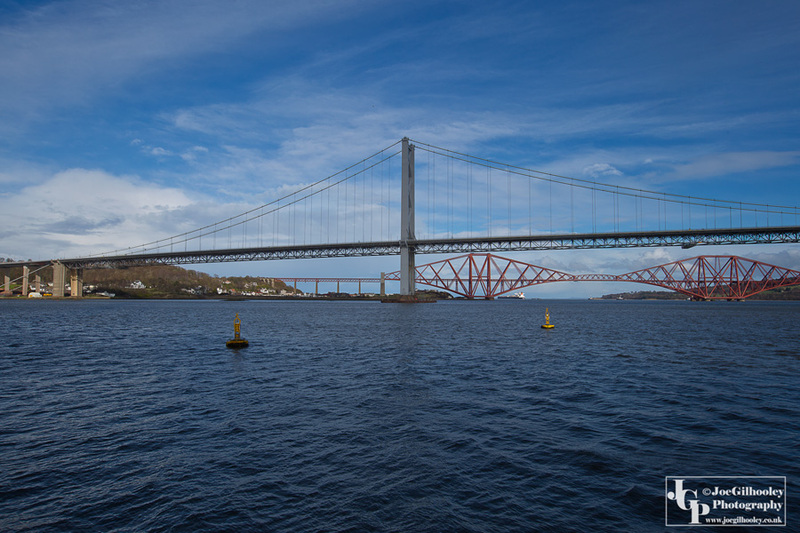 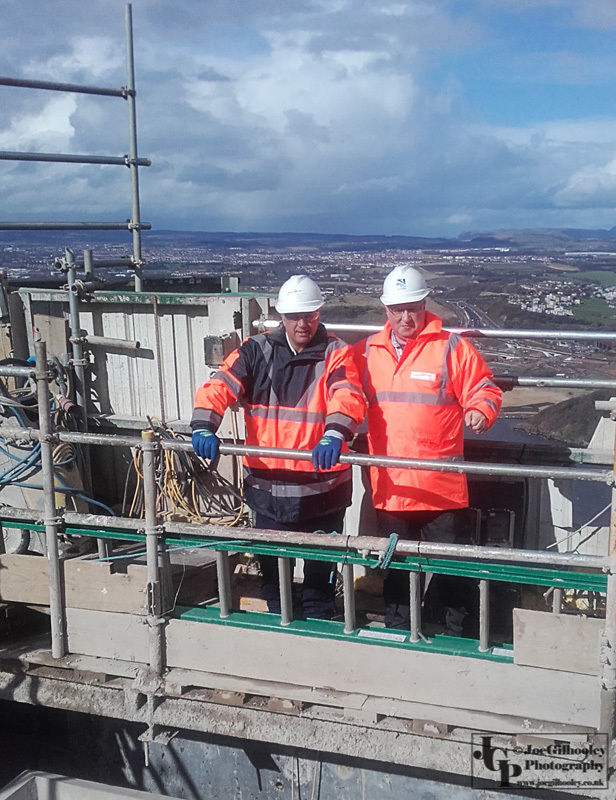 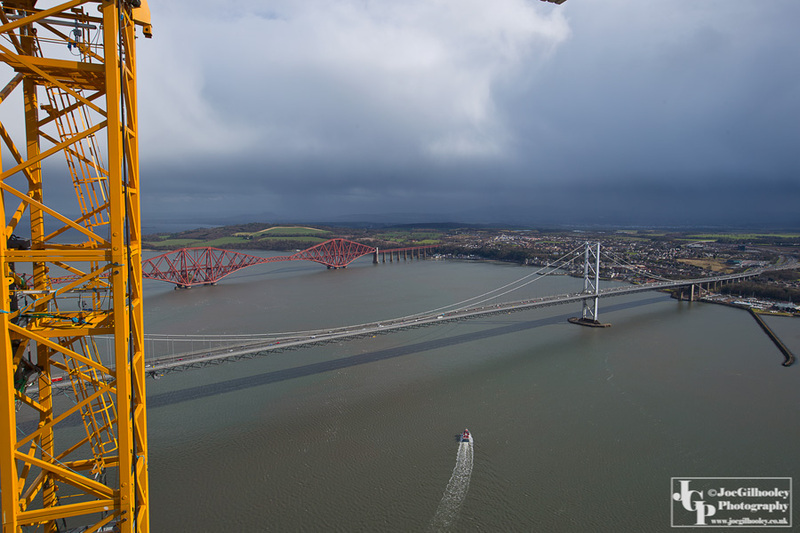 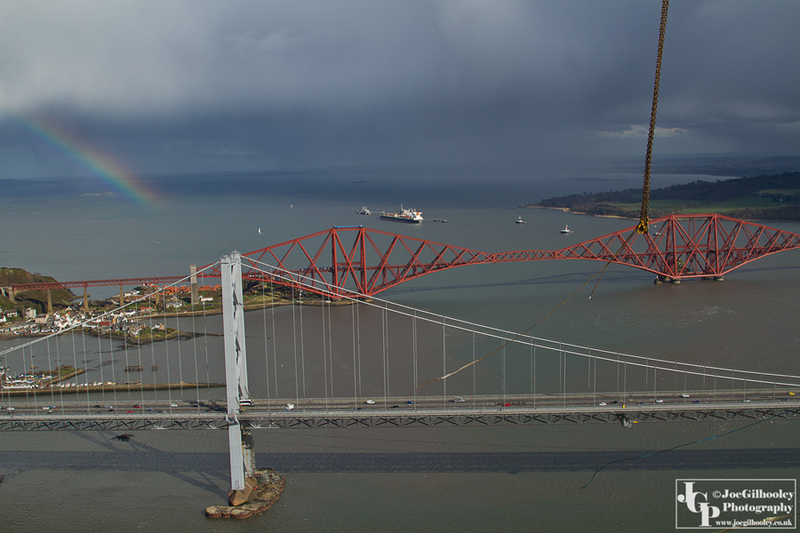 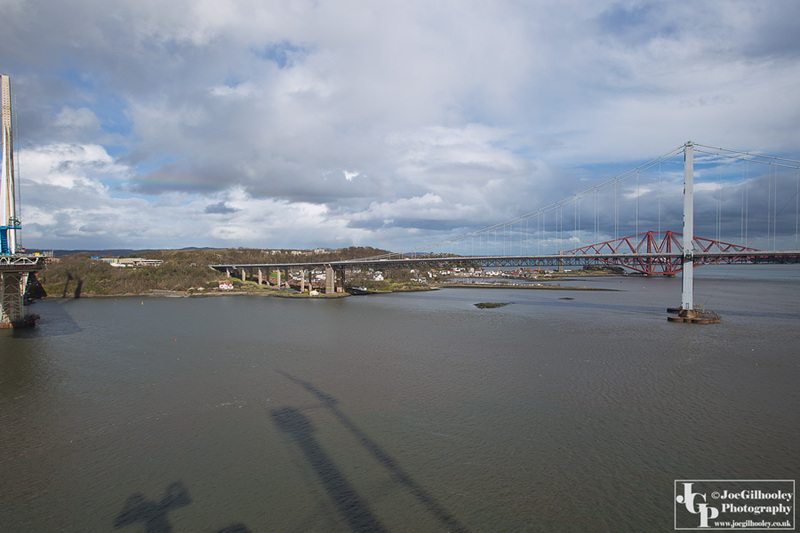 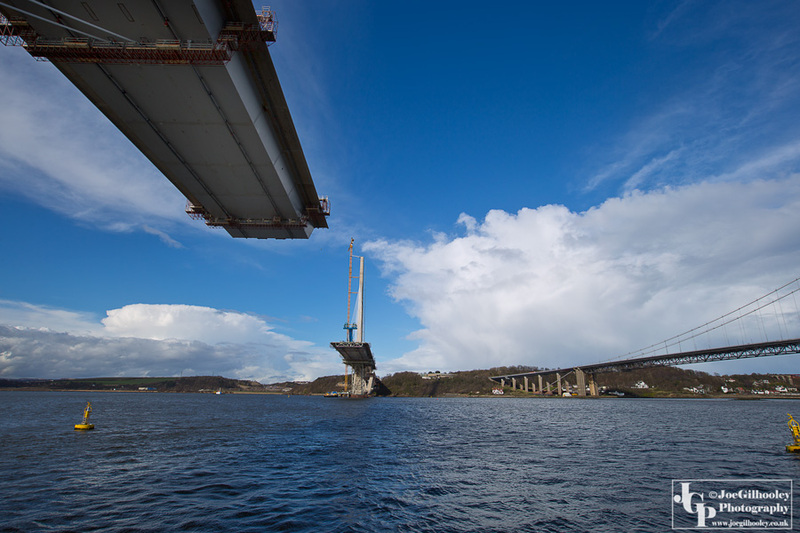 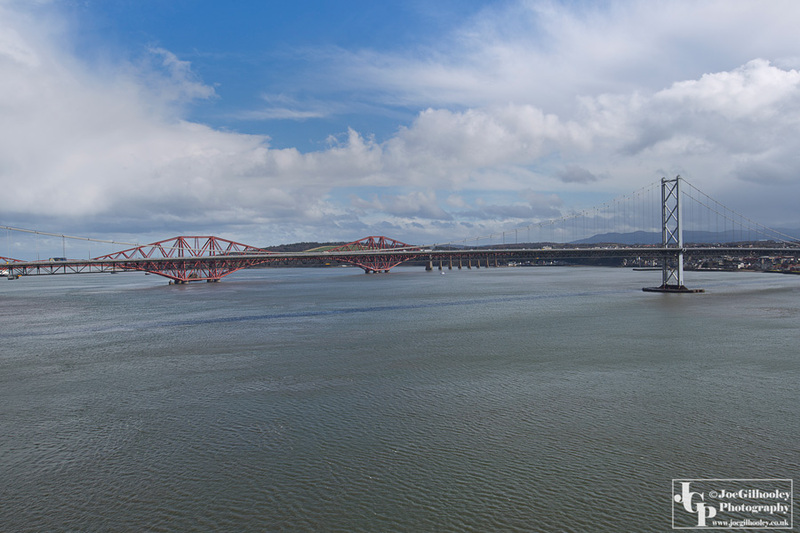 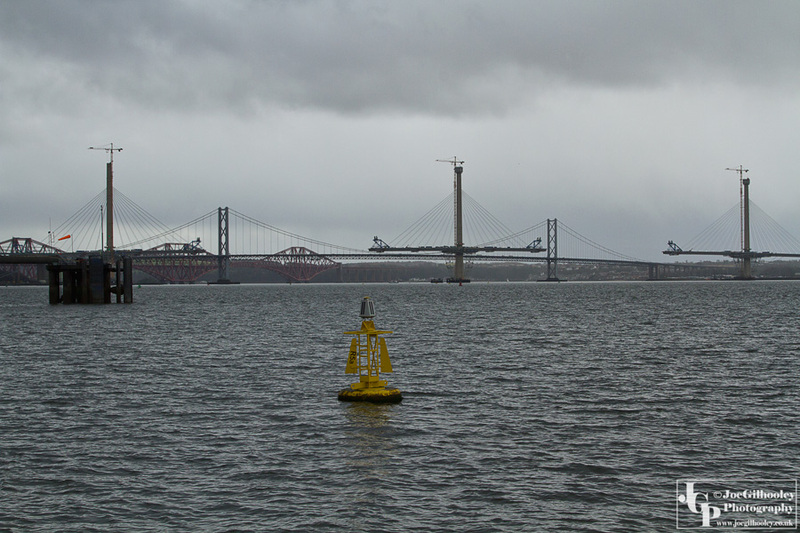 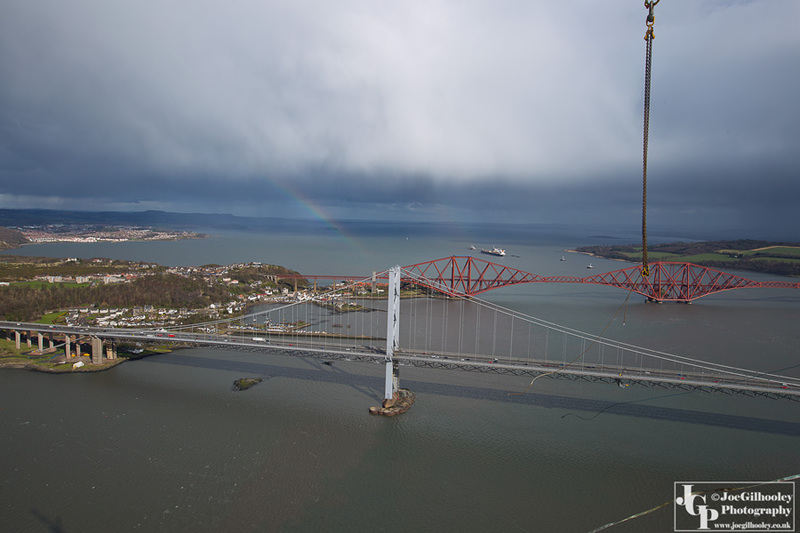 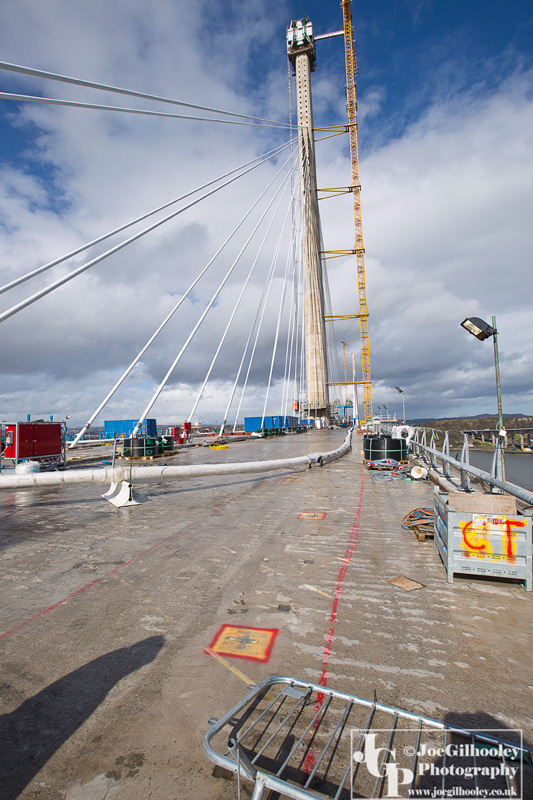 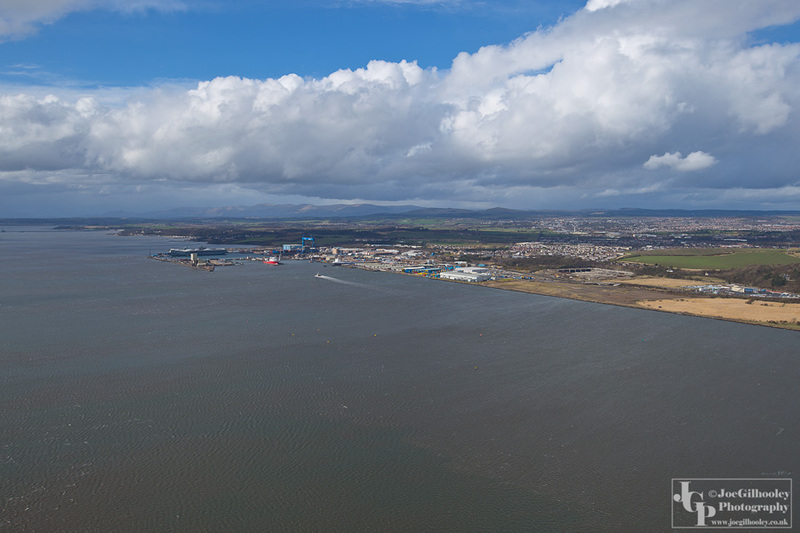 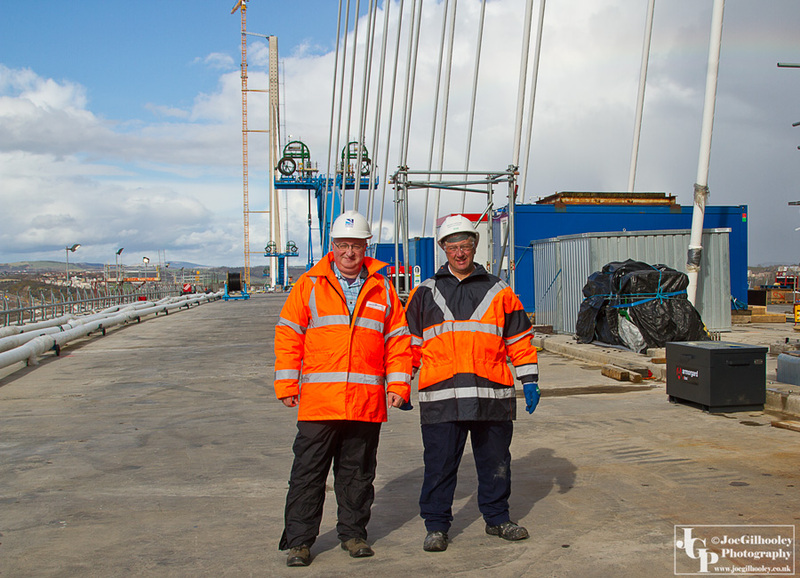 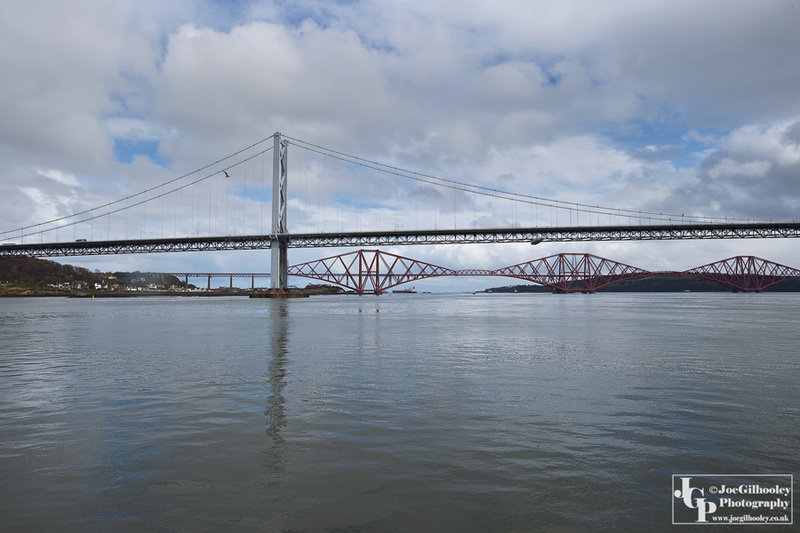 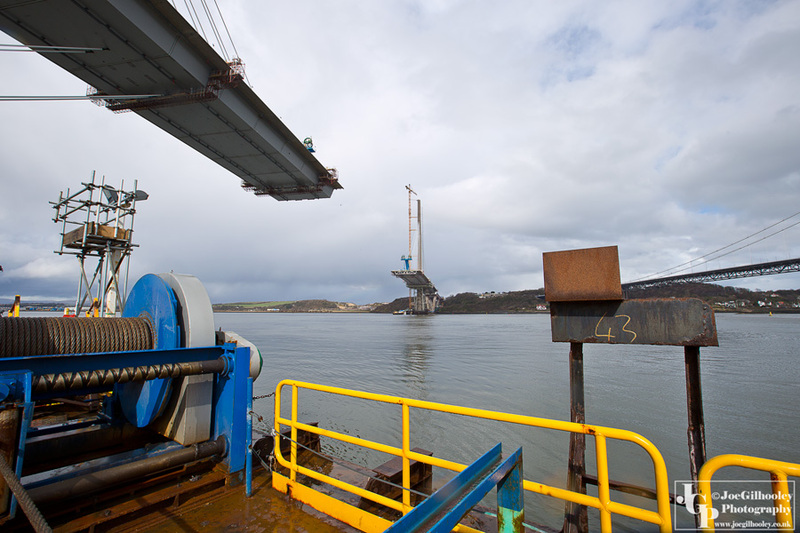 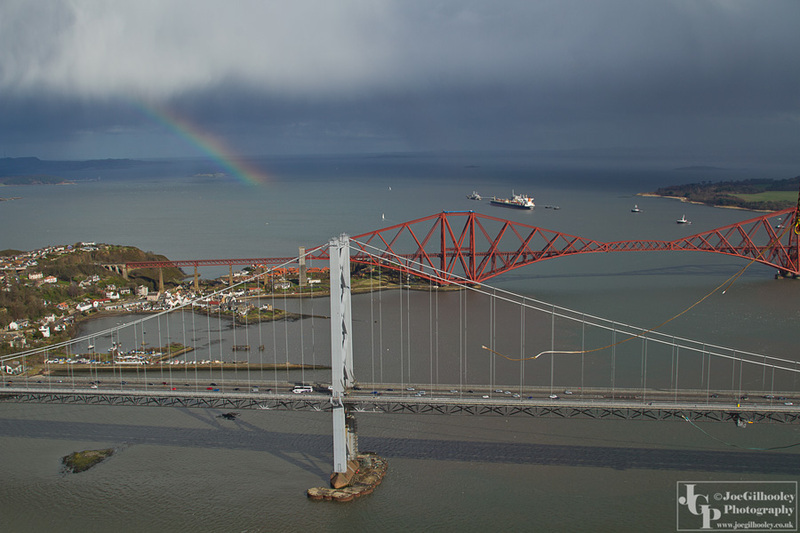 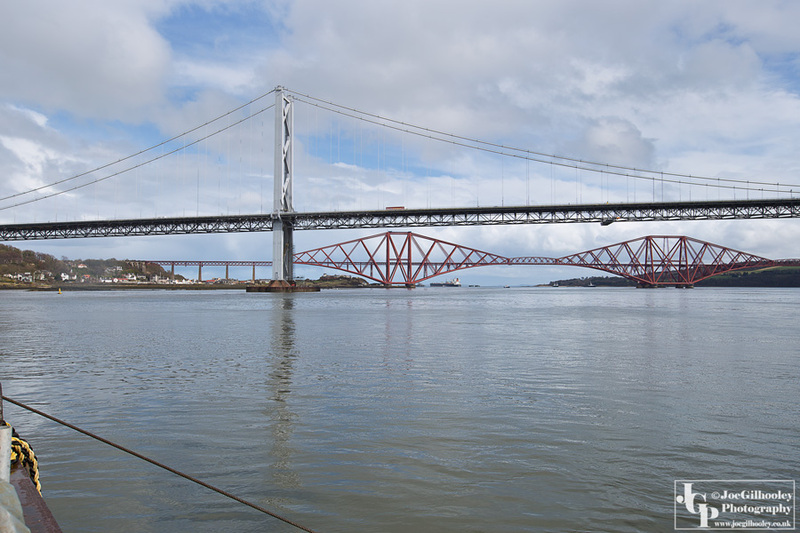 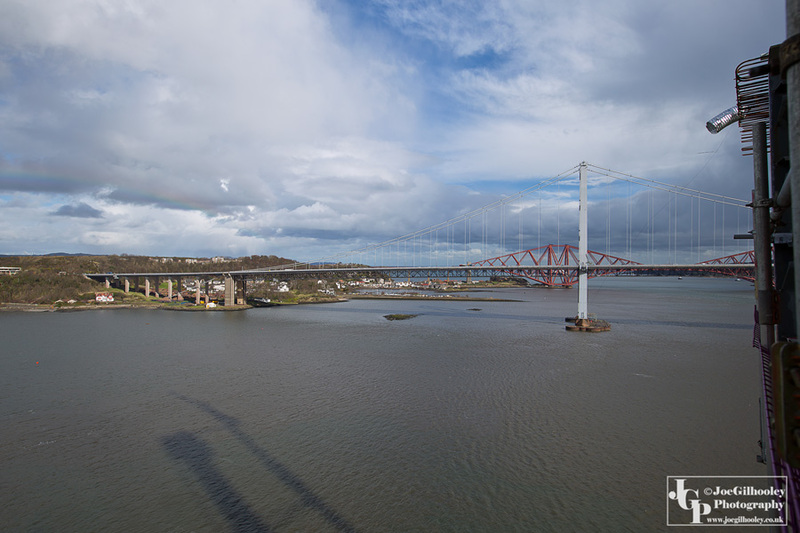 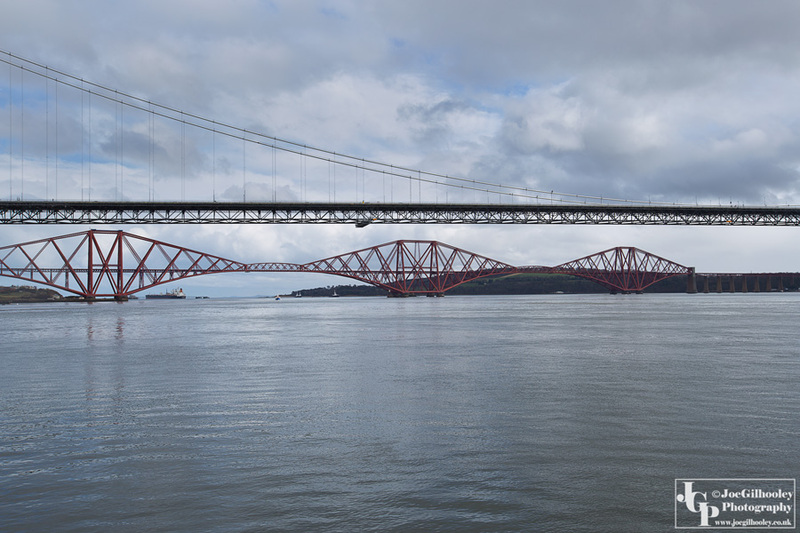 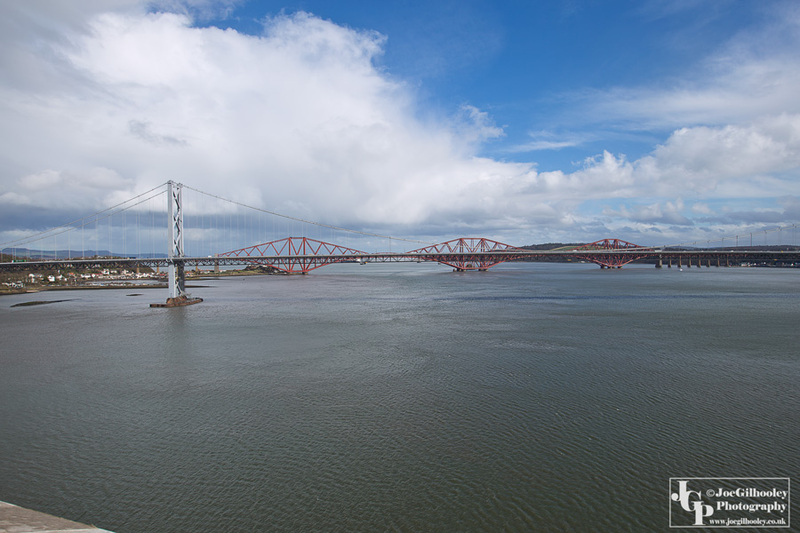 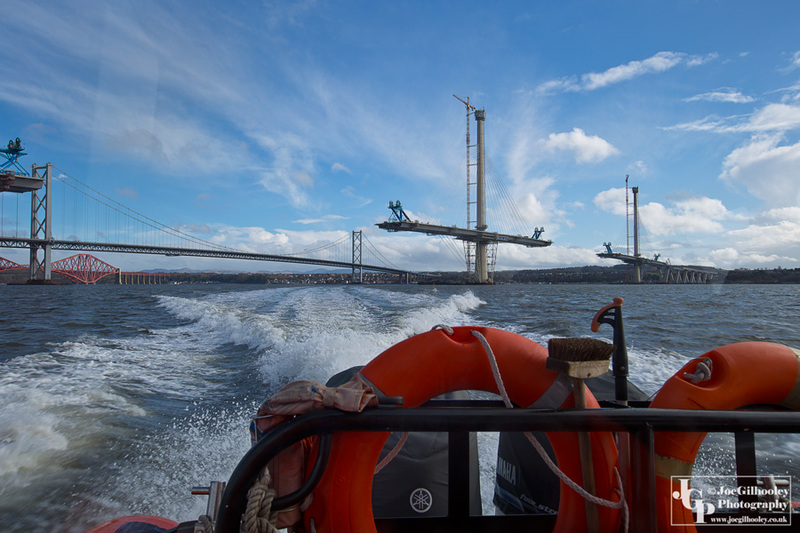 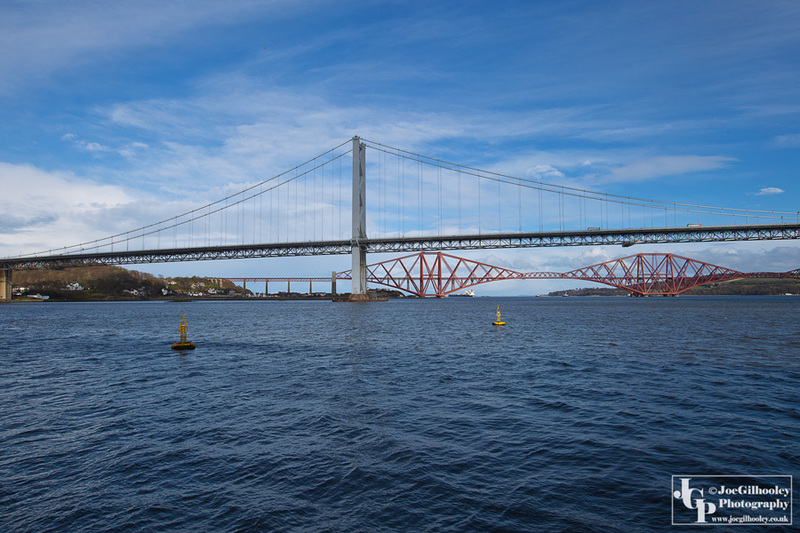 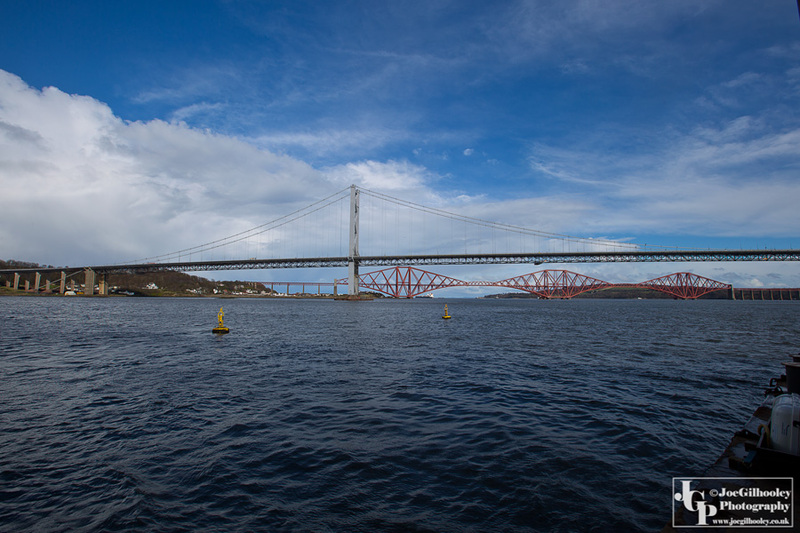 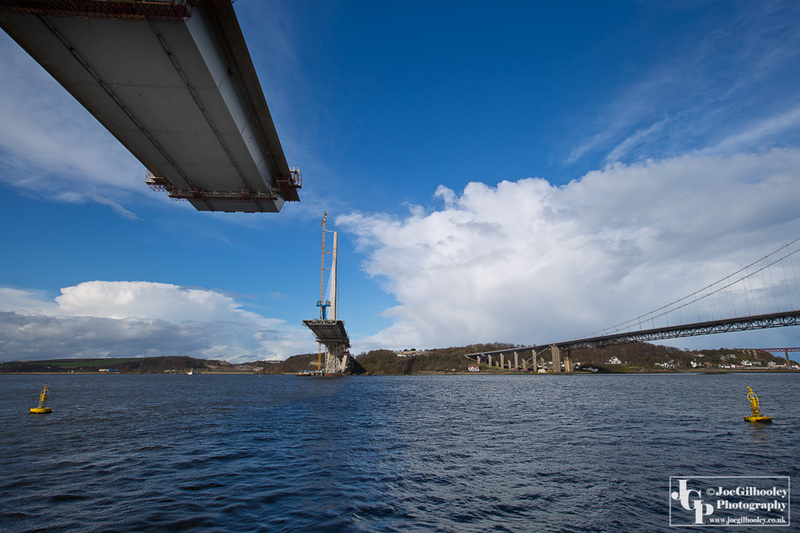 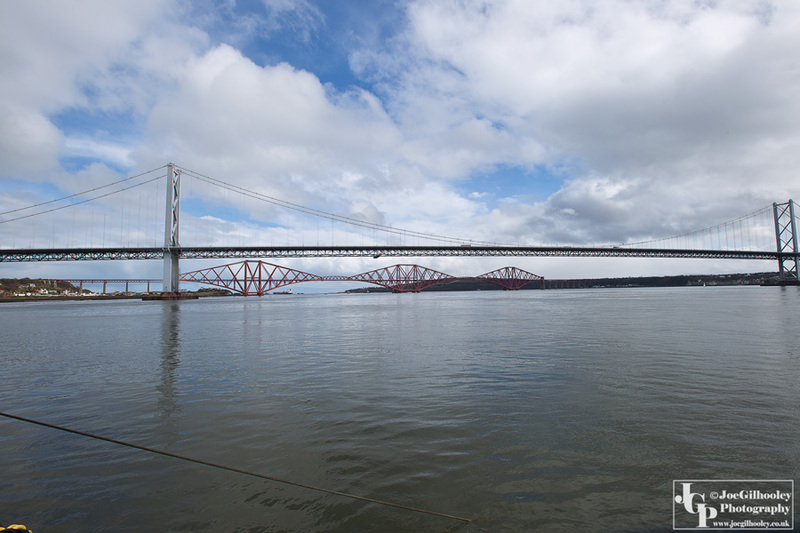 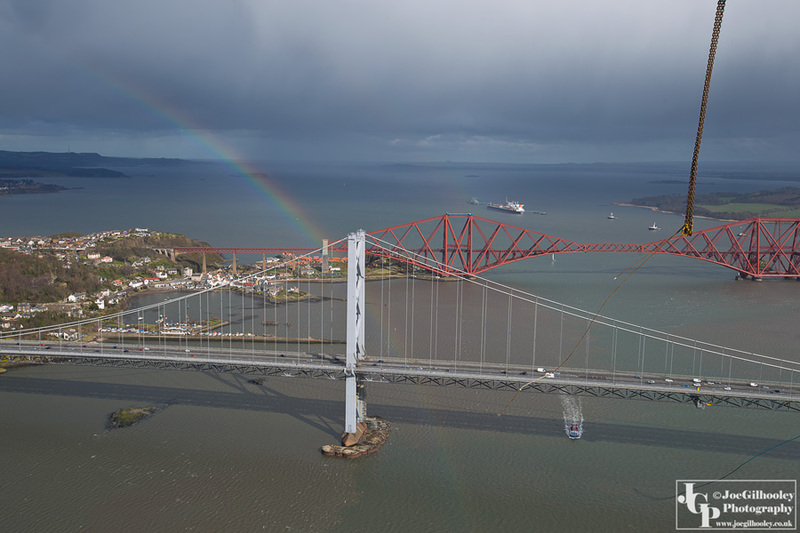 Sunday 27th March 2016 - I was very fortunate in being allowed onto the centre tower of the under construction Queensferry Crossing over Firth of Forth. 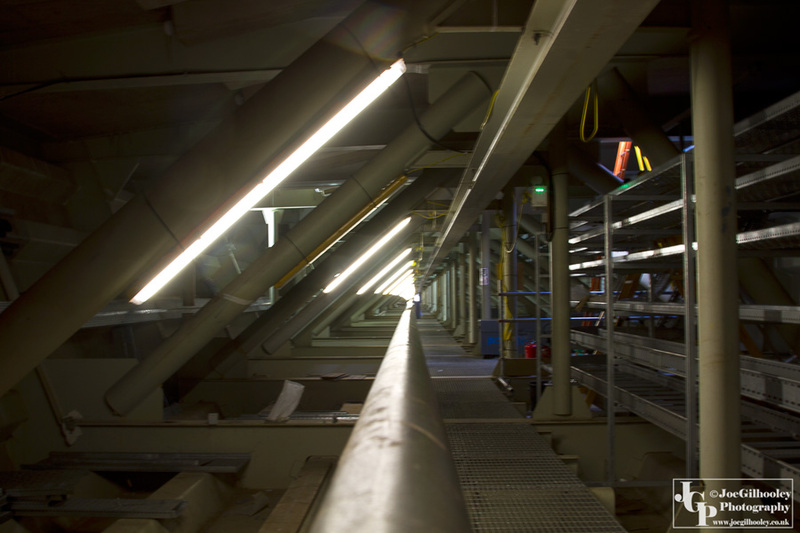 We got to the road deck level. 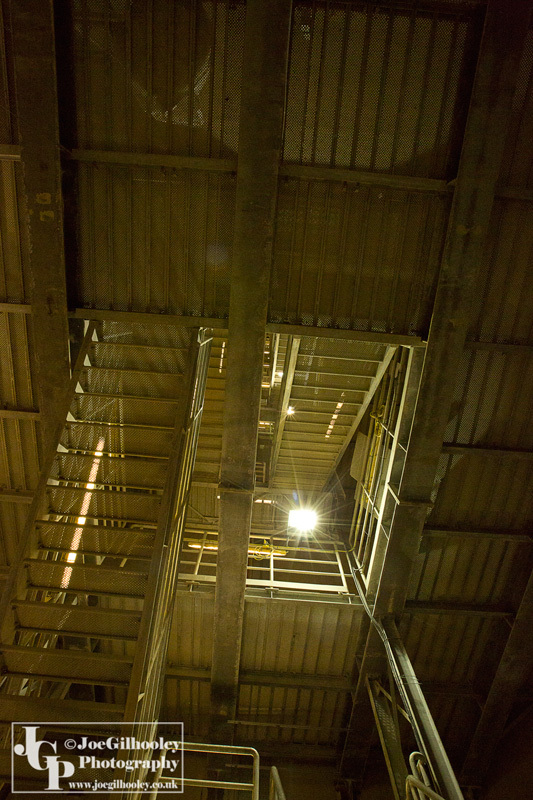 Then to the very top of the tower. 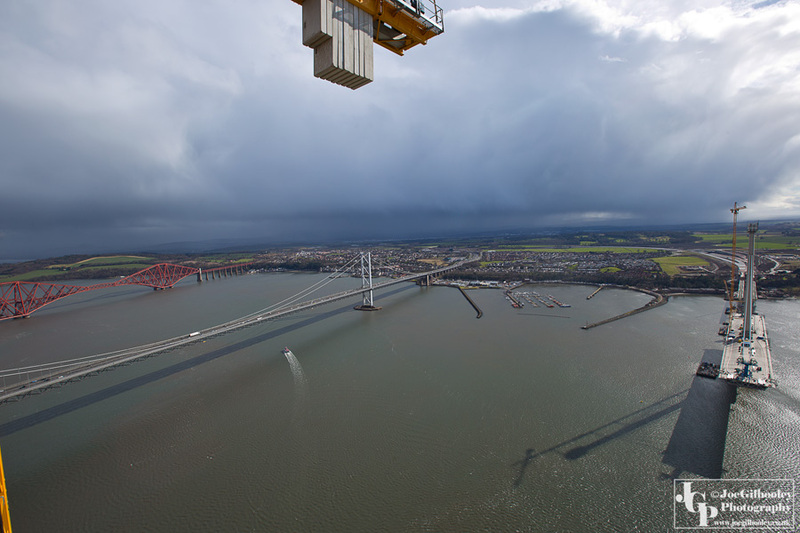 210 metres high. 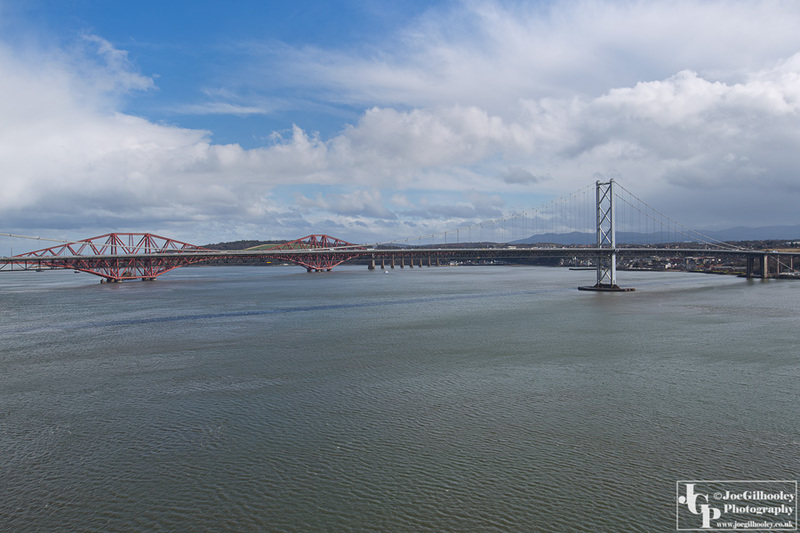 The views were stunning. 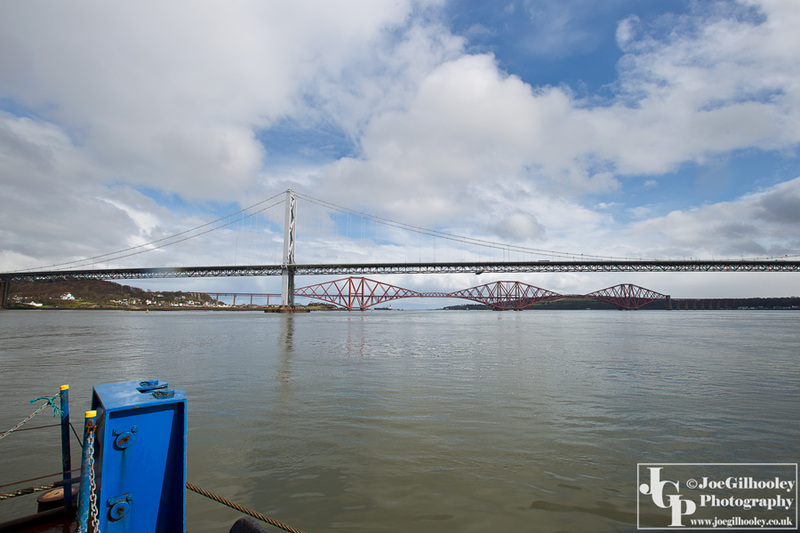 Here are the images I captured. 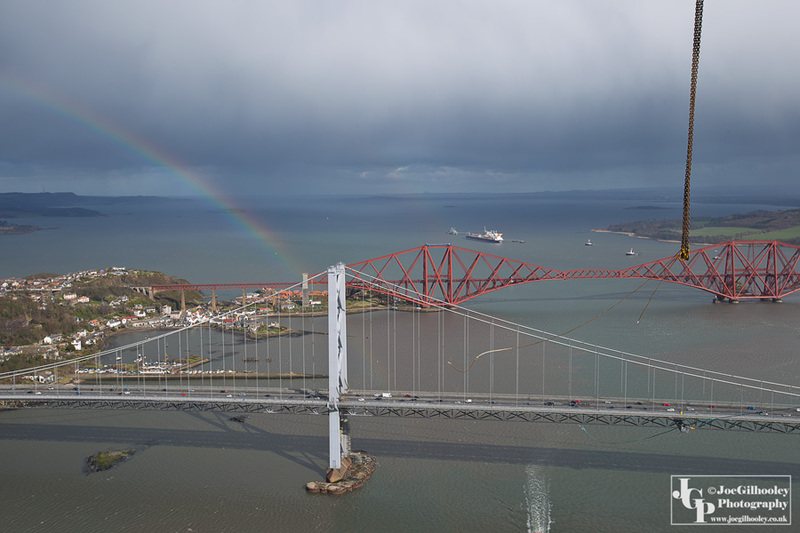 All the images are Courtesy of Transport Scotland and I wish to thank them for giving me this unique photographic opportunity. 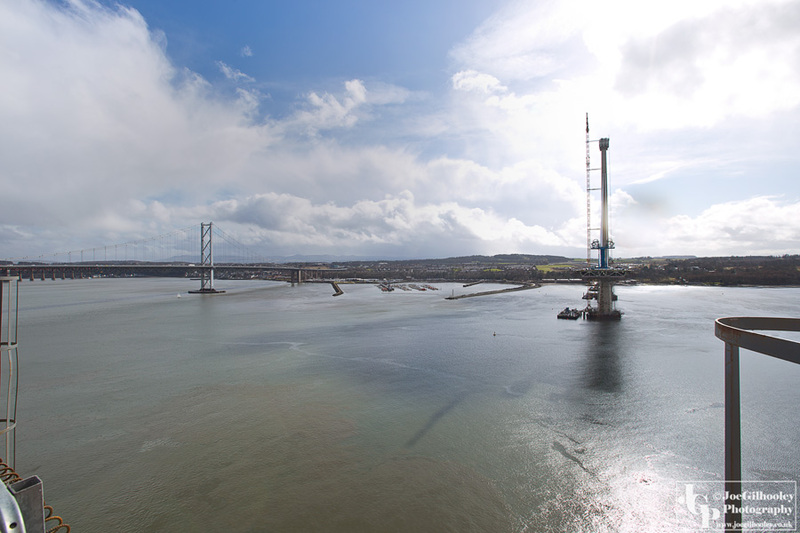 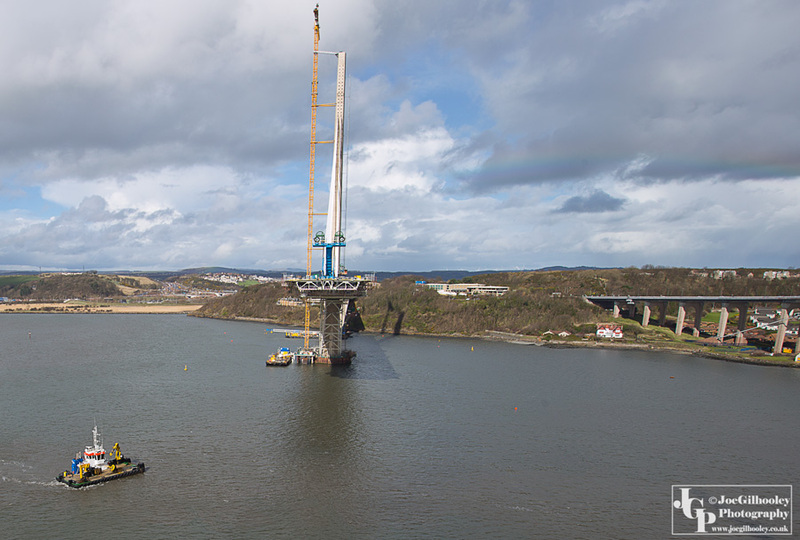 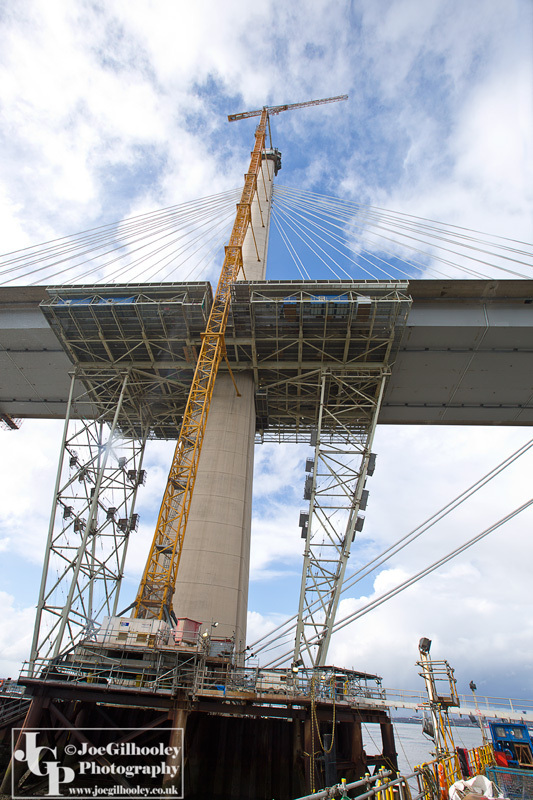 Queensferry Crossing now at very top of middle tower 210 metres high. 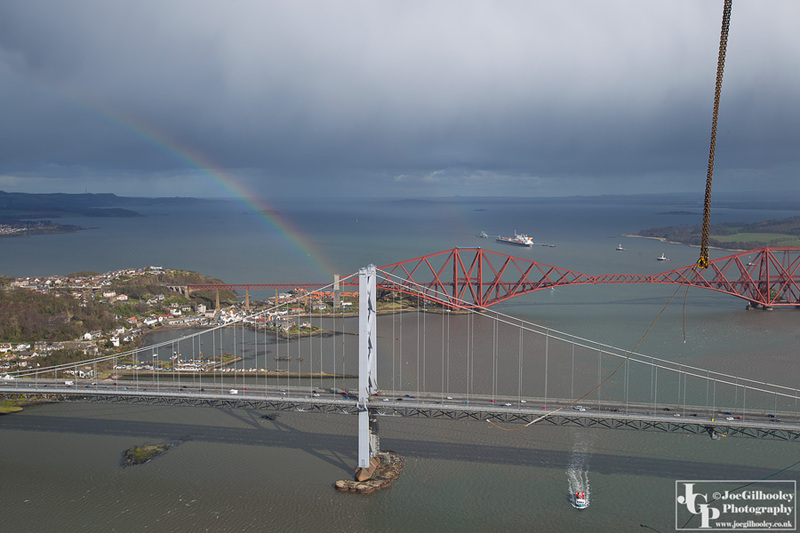 Wow!!!. 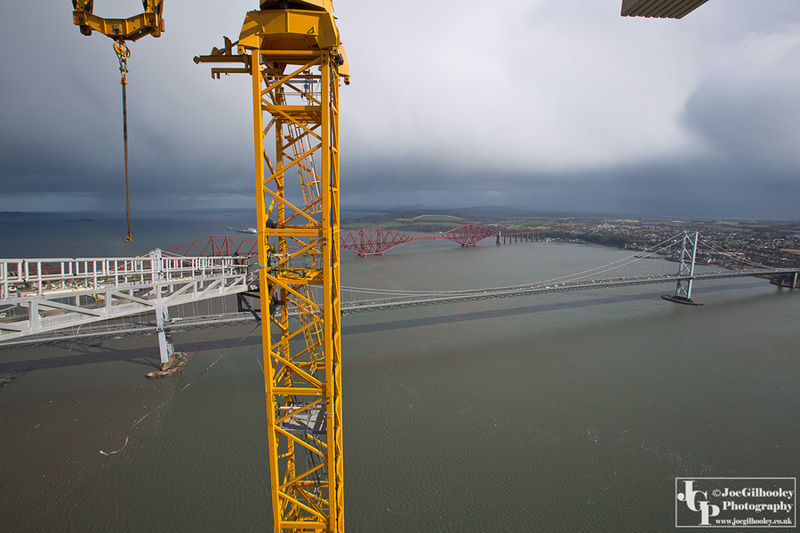 Queensferry Crossing now at very top of middle tower 210 metres high. 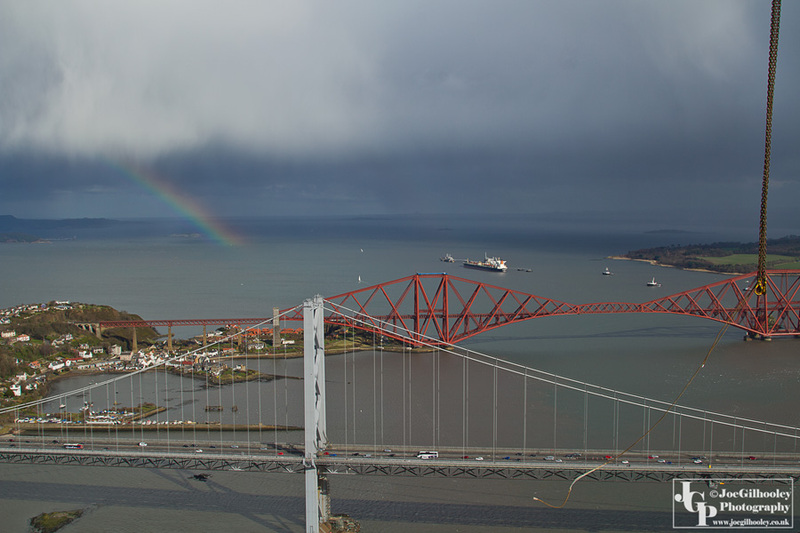 A rainbow appeared. 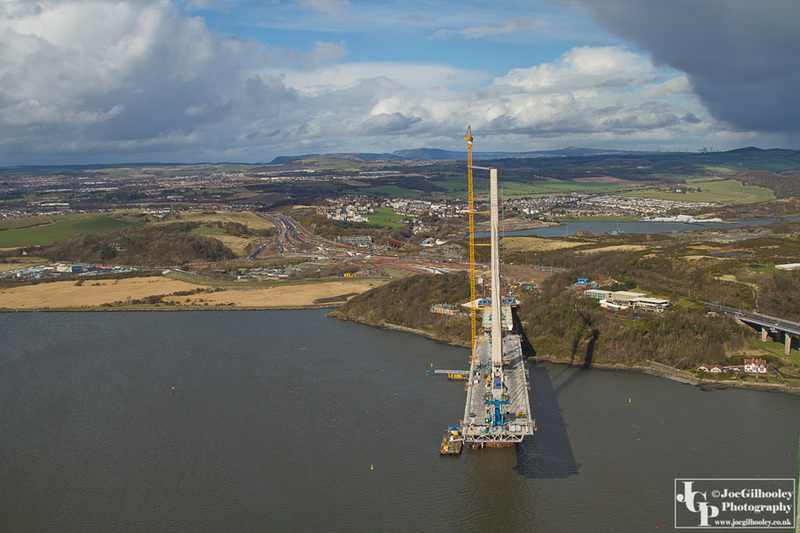 Queensferry Crossing now at very top of middle tower 210 metres high. 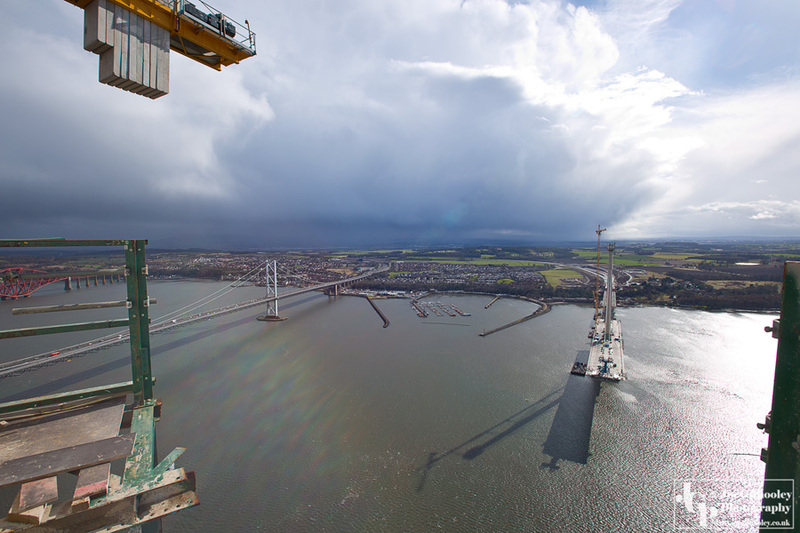 Queensferry Crossing now at very top of middle tower 210 metres high. 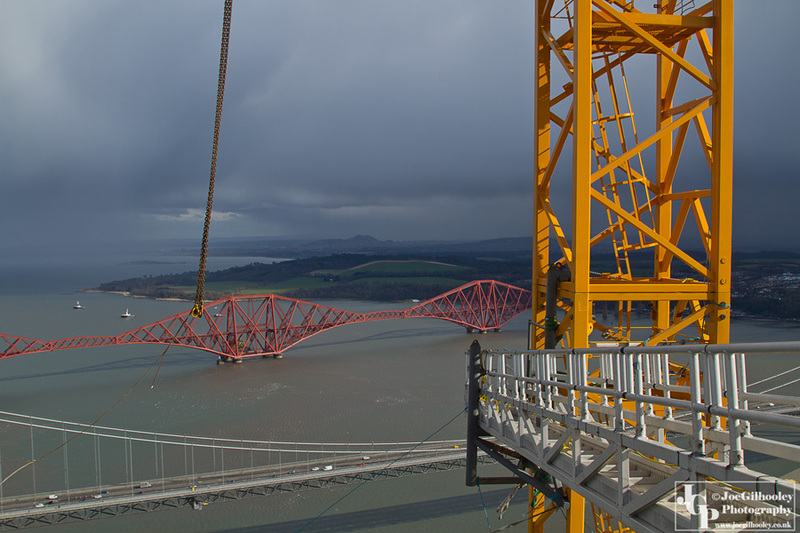 End of crane coming into image. 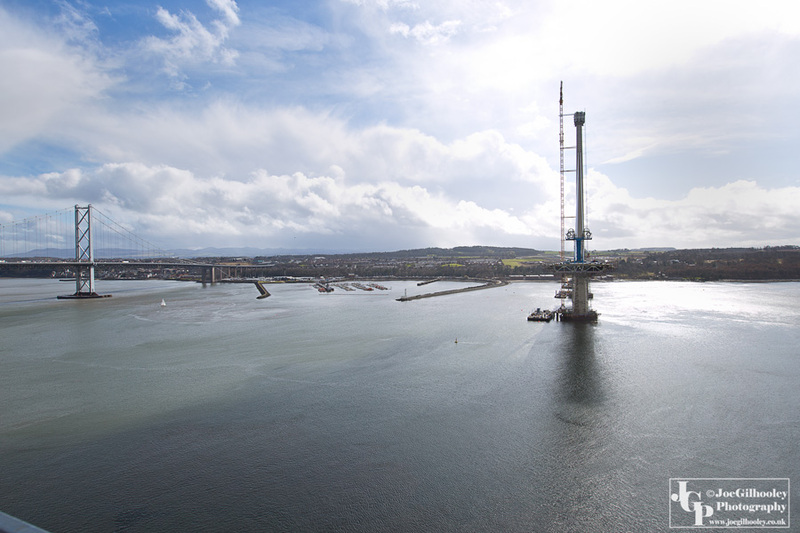 Queensferry Crossing now at very top of middle tower 210 metres high. 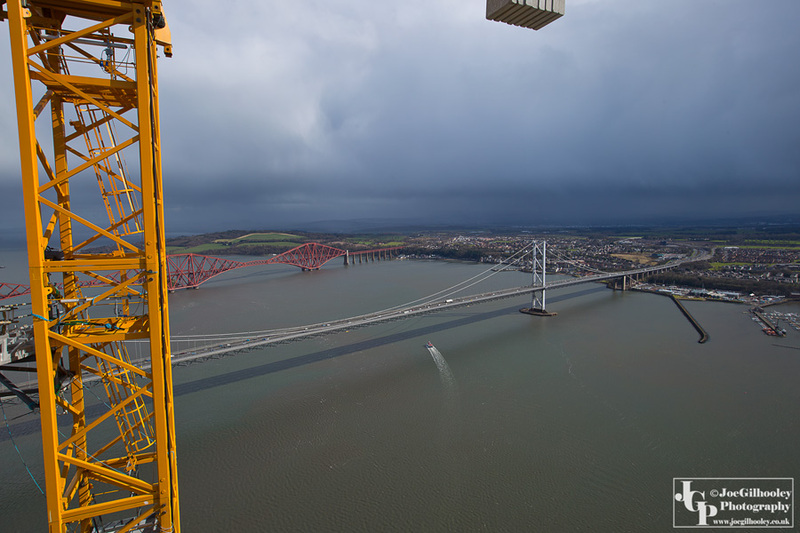 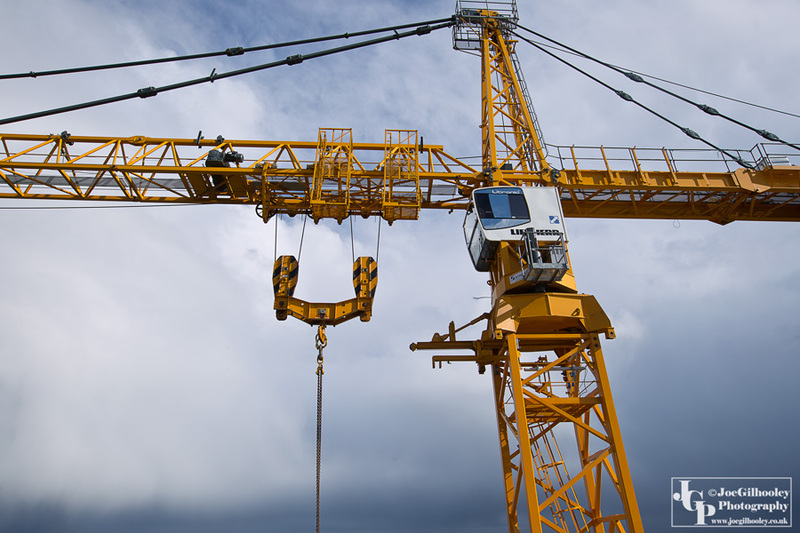 Crane coming into image. 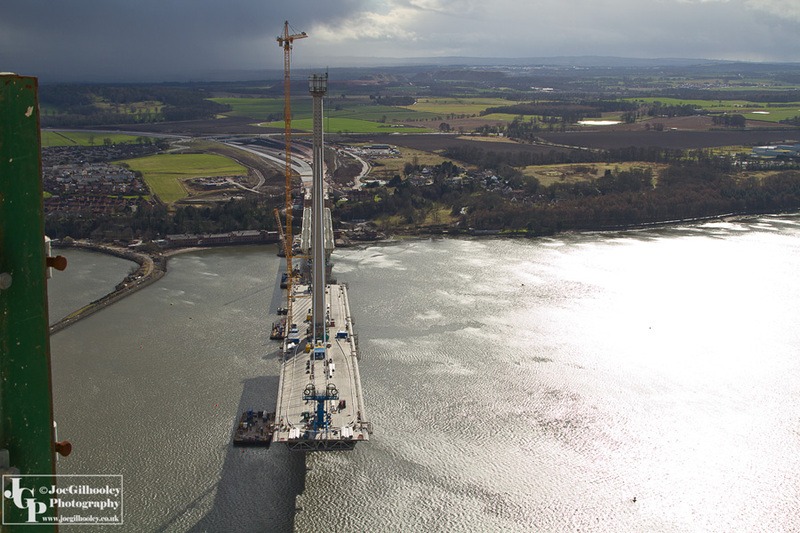 Queensferry Crossing now at very top of middle tower 210 metres high. 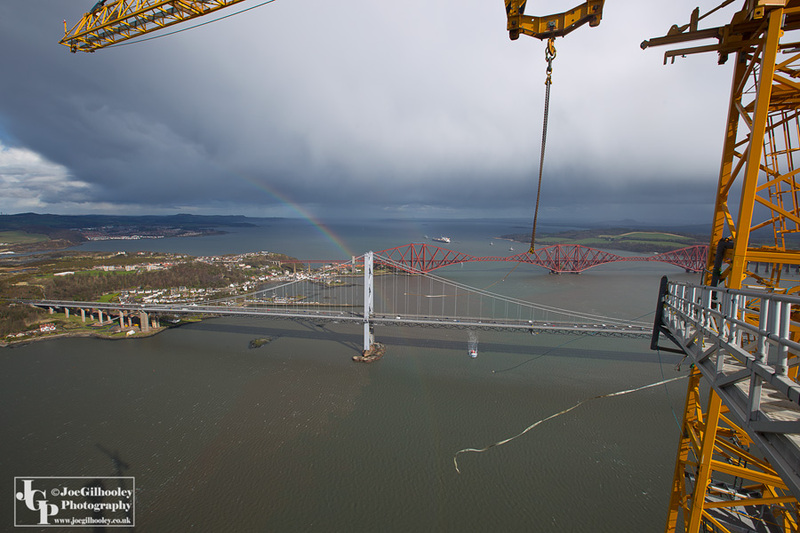 Crane chain coming into image. 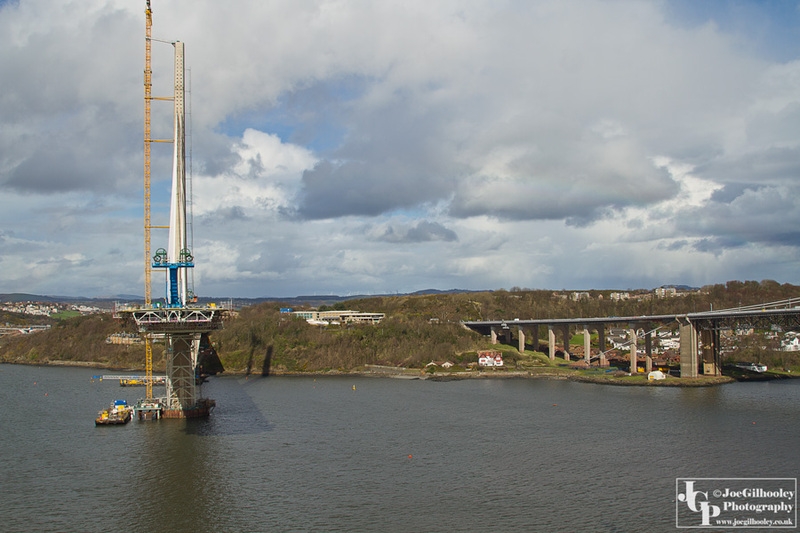 Queensferry Crossing - back down to sea level on middle tower. 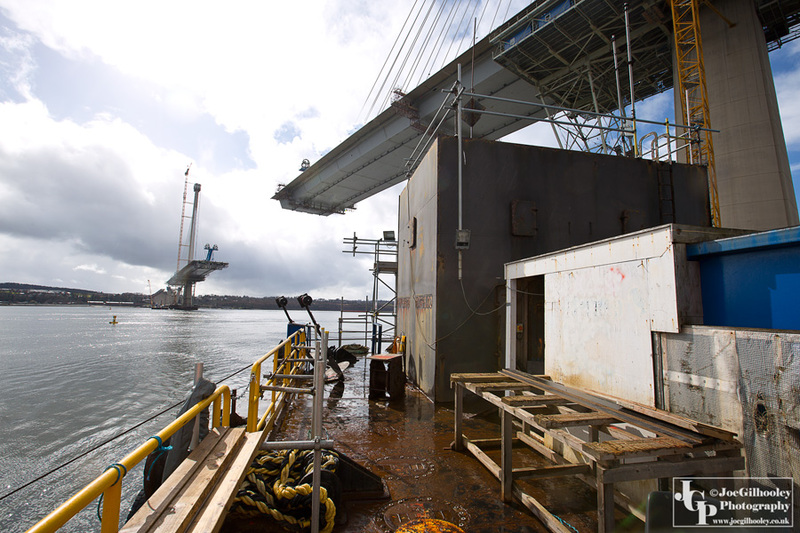 Waiting for boat to take us ashore. 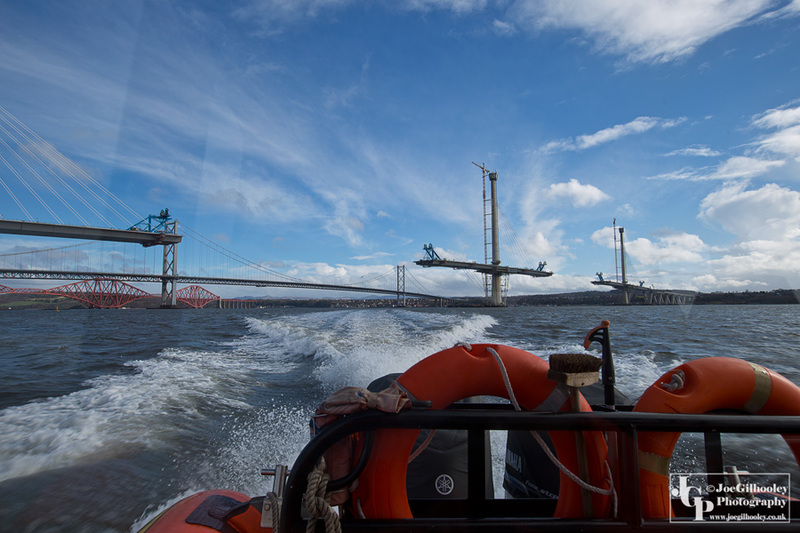 Queensferry Crossing - On boat to take us ashore. 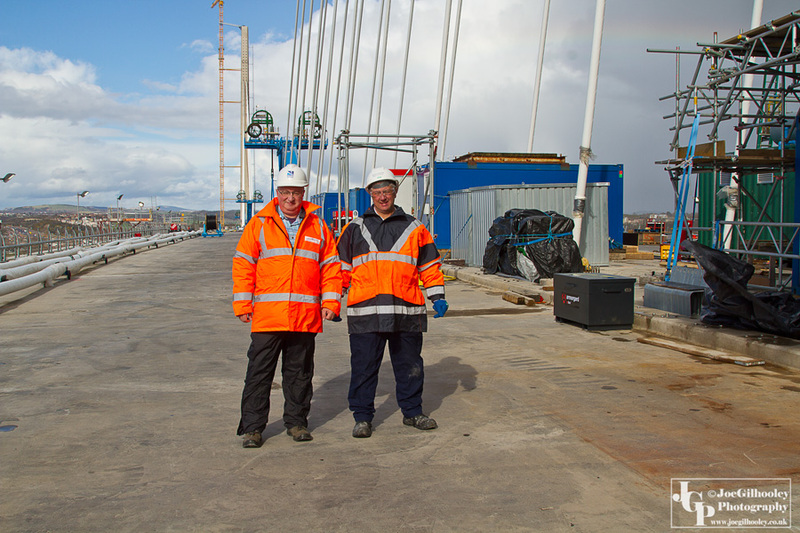 Queensferry Crossing - On shore waiting for boat to take us out to the middle tower. 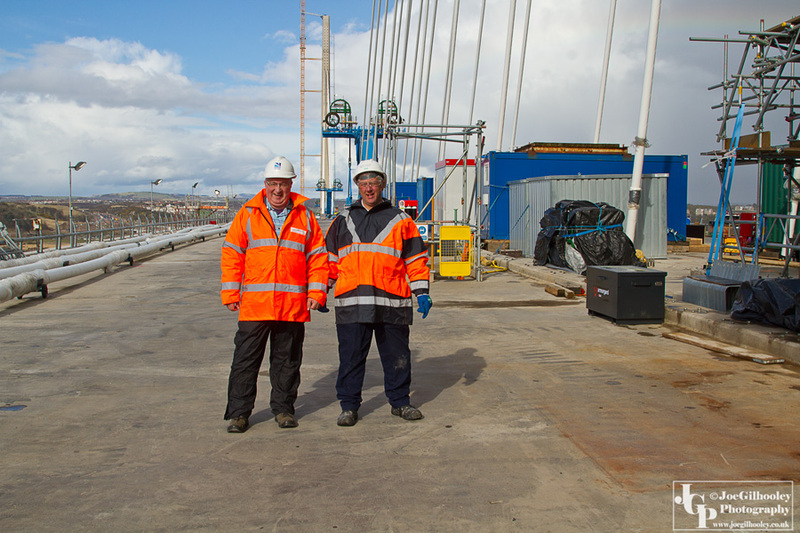 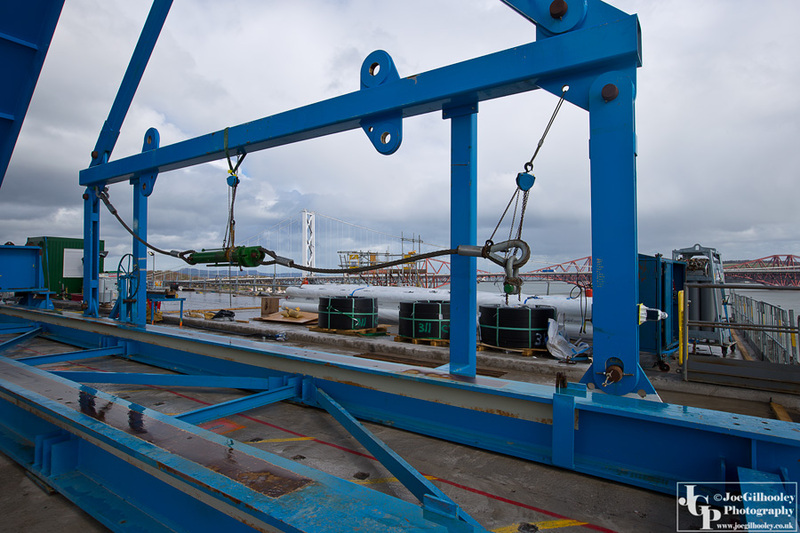 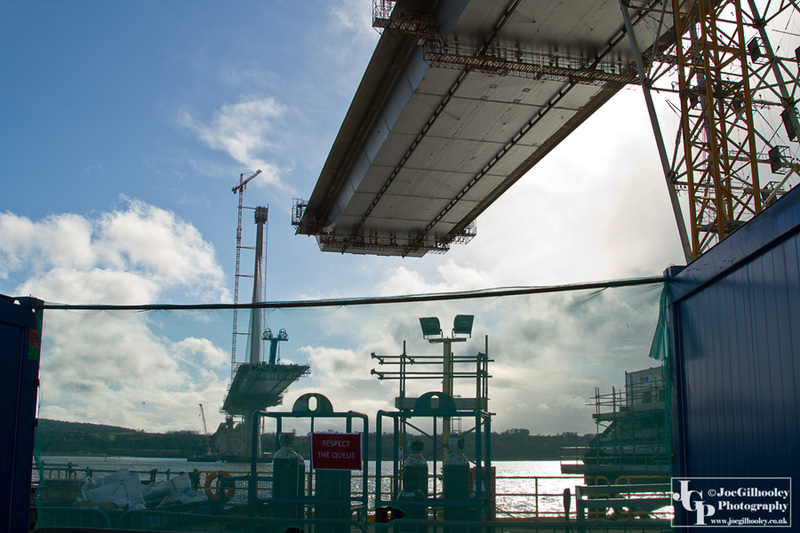 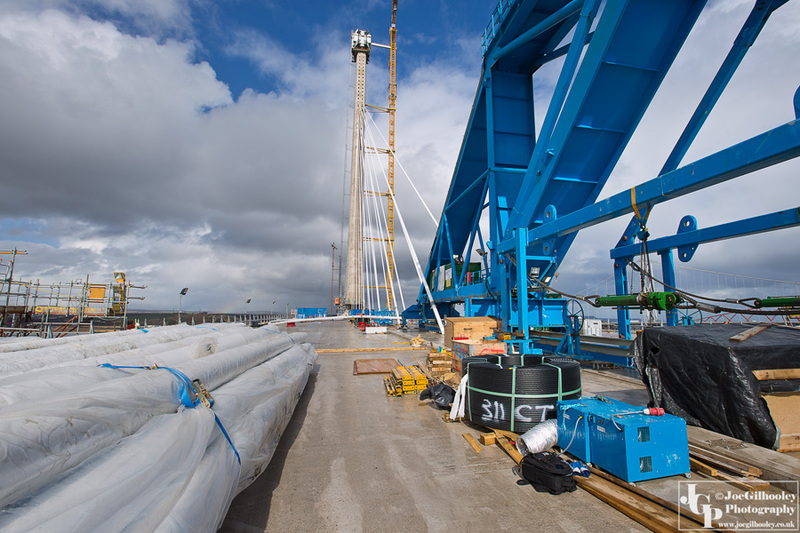 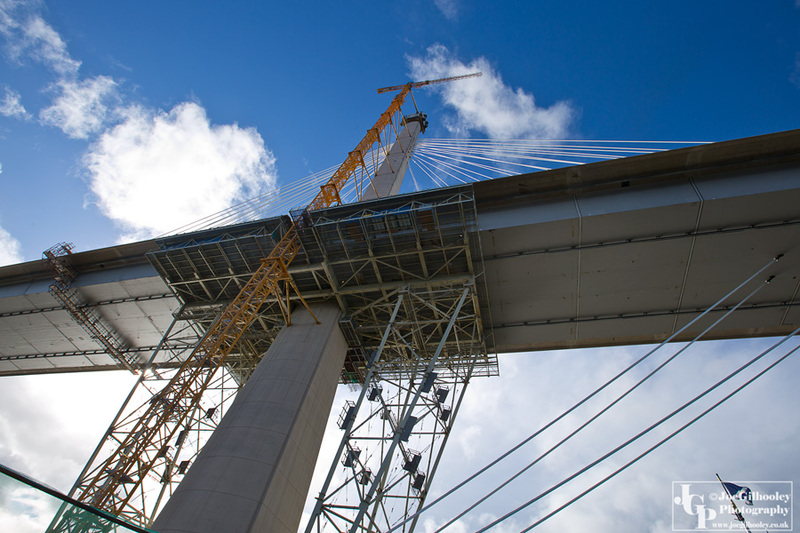 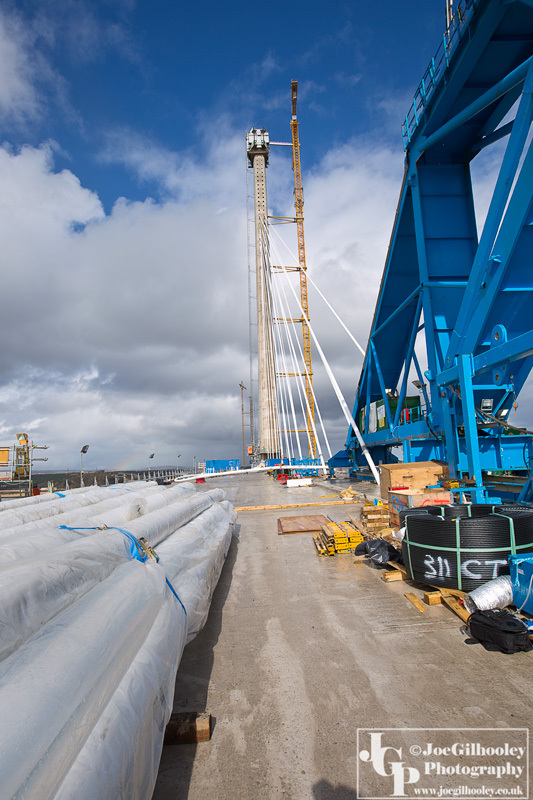 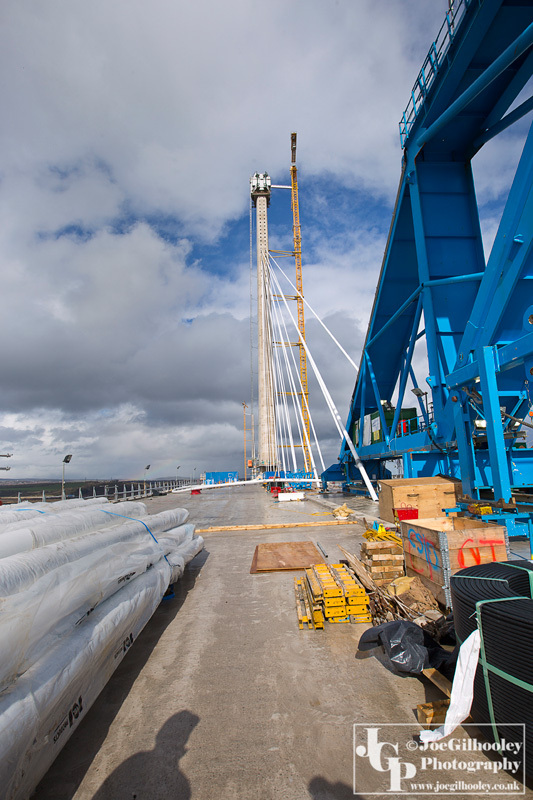 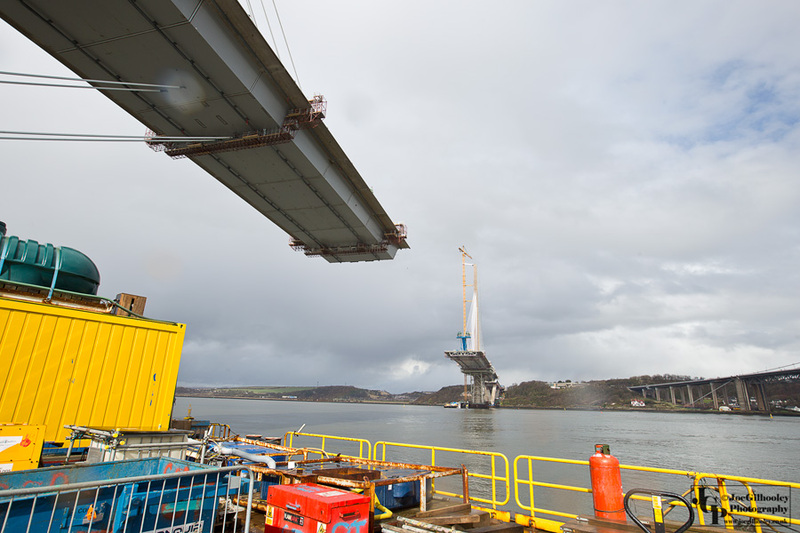 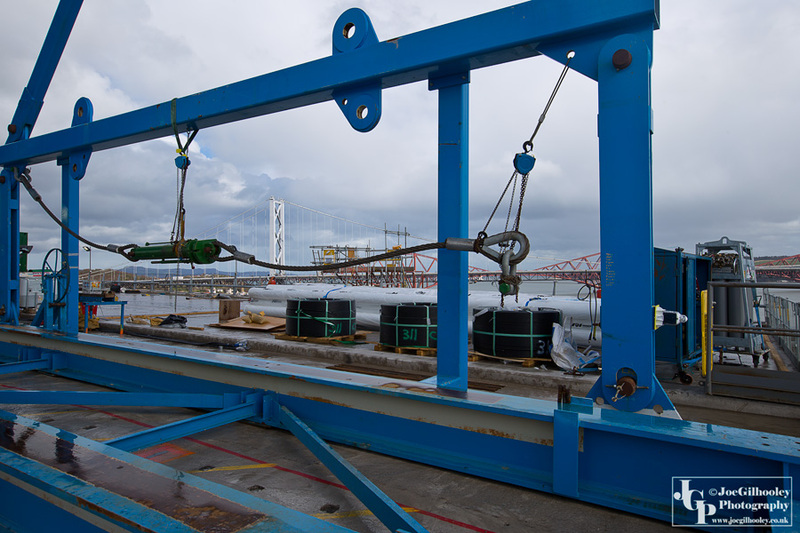 Queensferry Crossing - On the road deck level of middle tower. 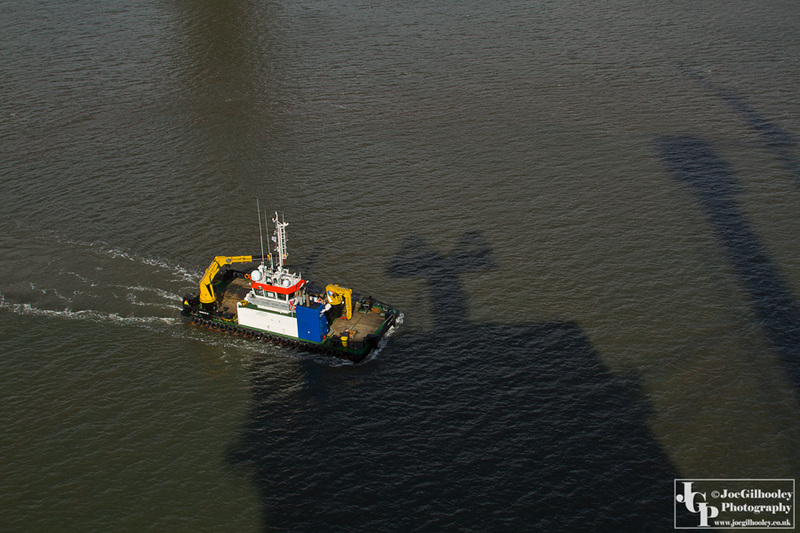 Looking down on vessel bringing equipment to a tower. 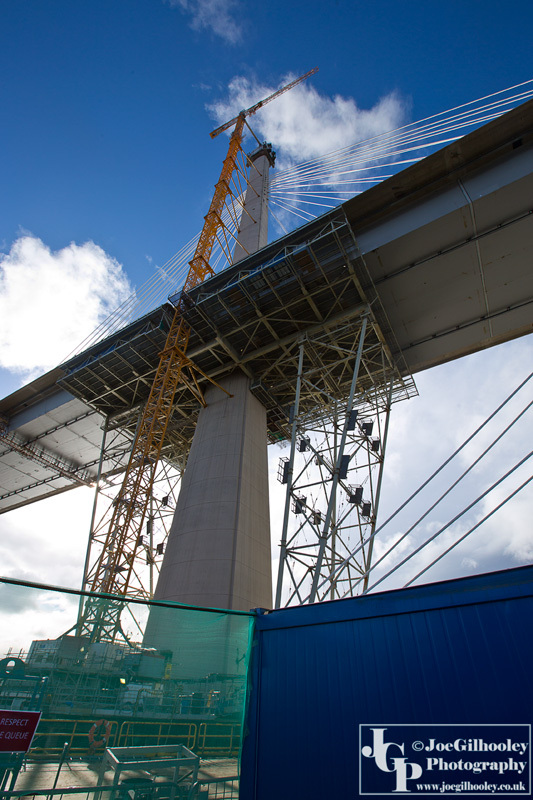 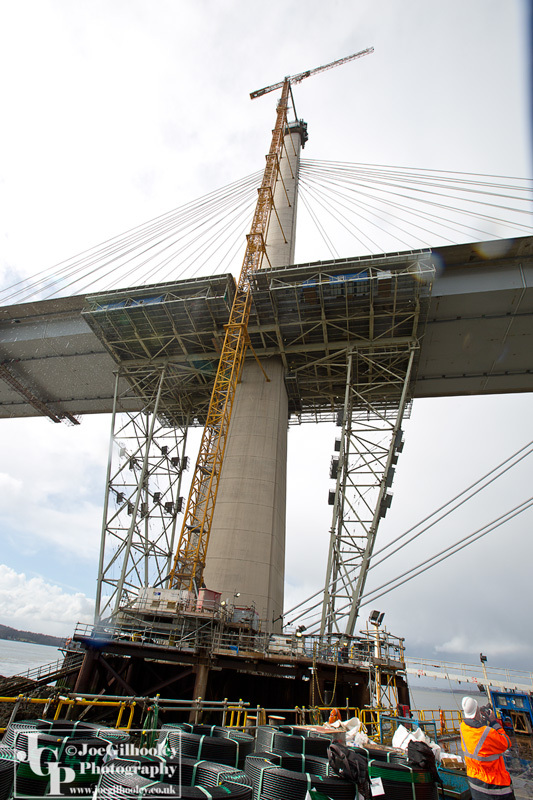 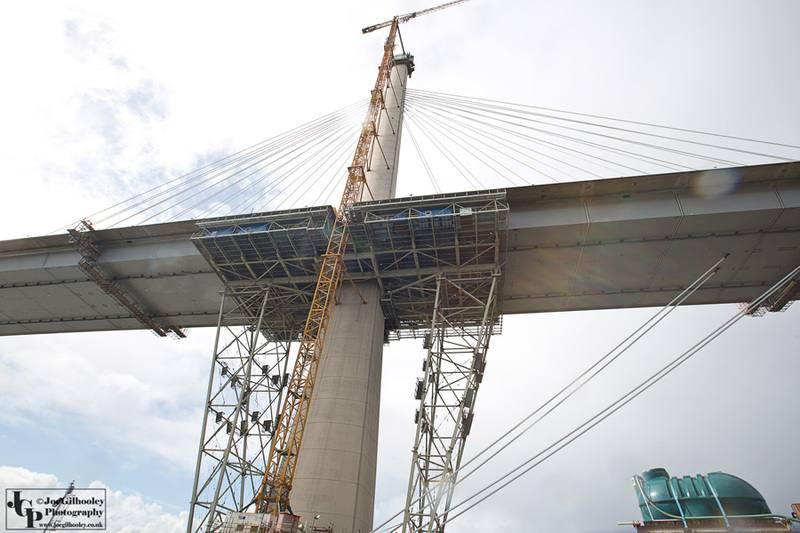 Queensferry Crossing back down to road deck level on middle tower. 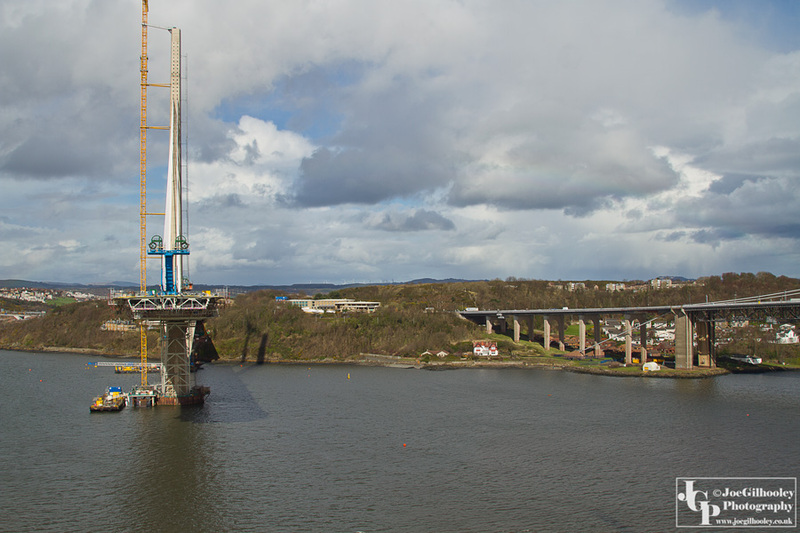 Queensferry Crossing back down to sea level on middle tower. 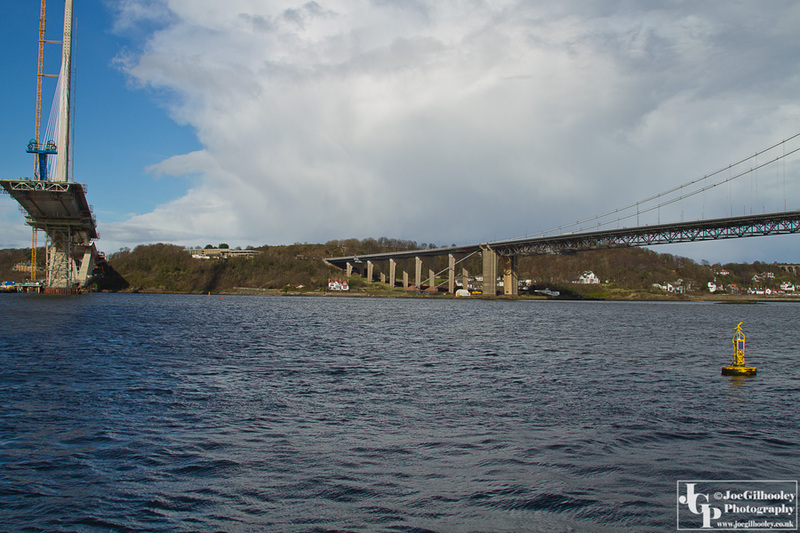 Waiting for boat to take us ashore after wonderful day.